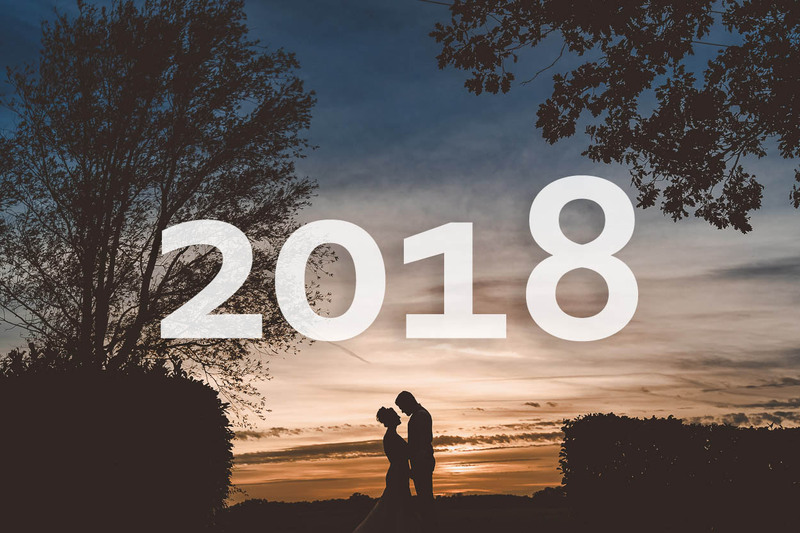 2018 so far been a fantastic year, I’ve had the chance to meet so many amazing people, and shoot some truly great weddings. 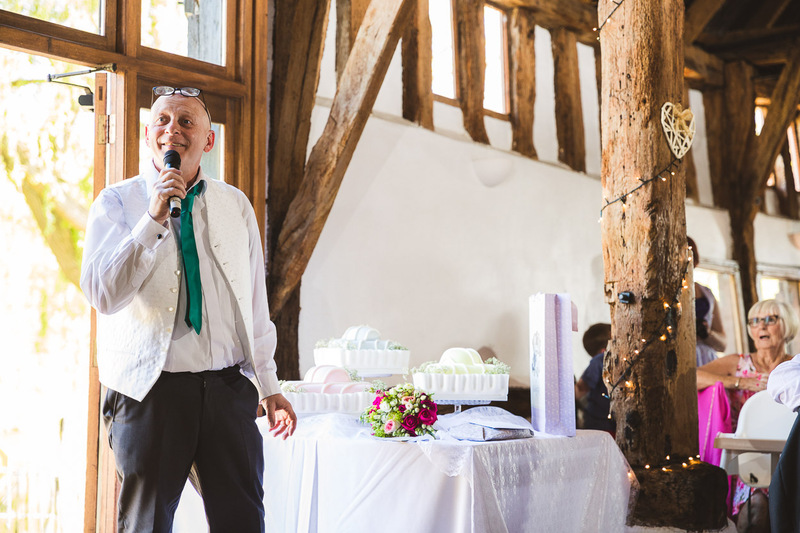 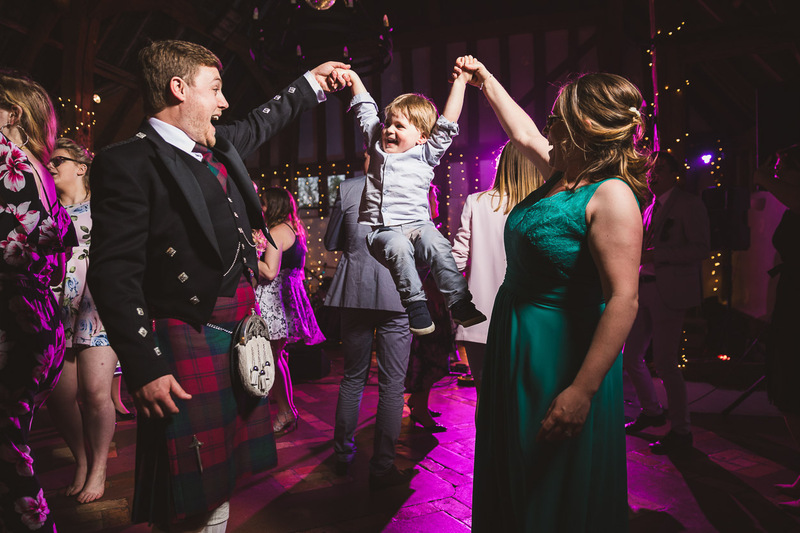 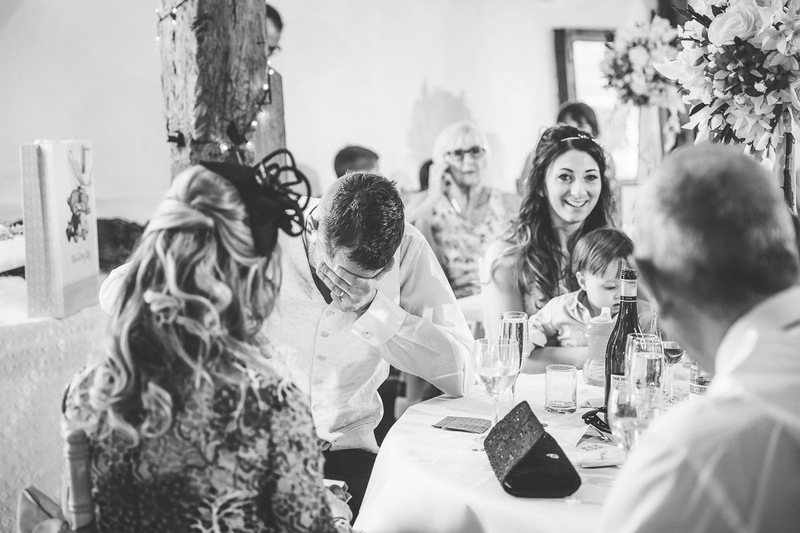 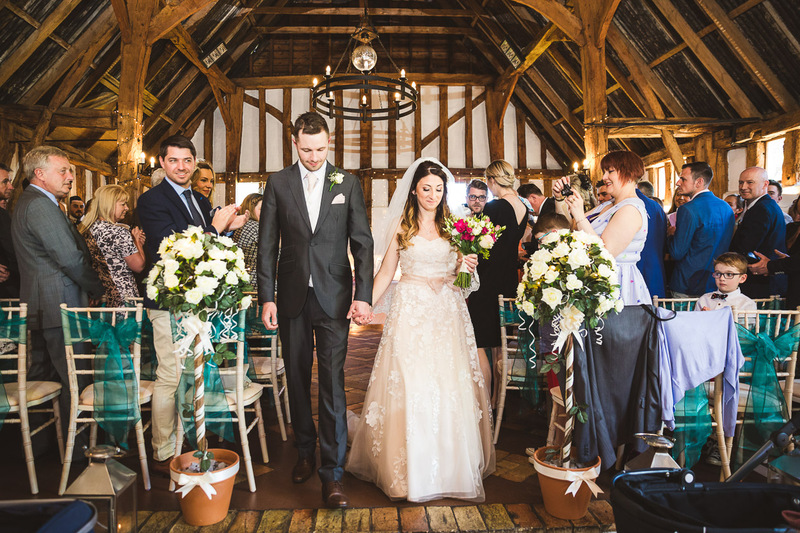 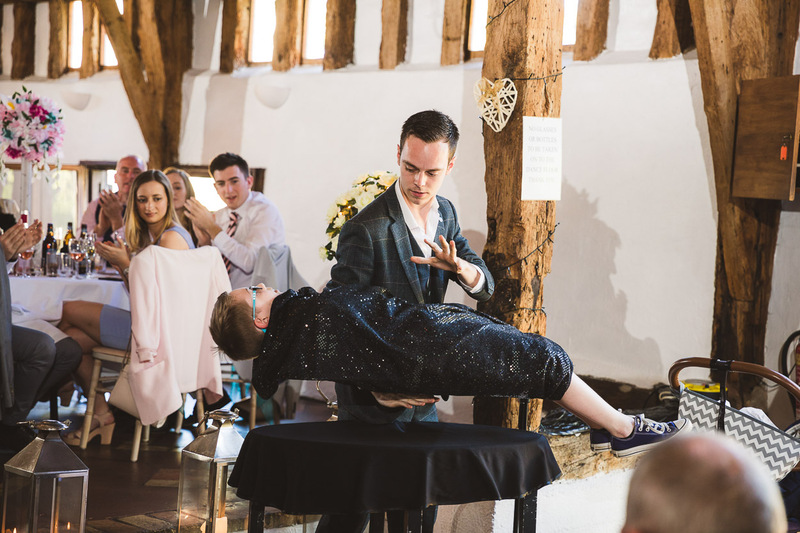 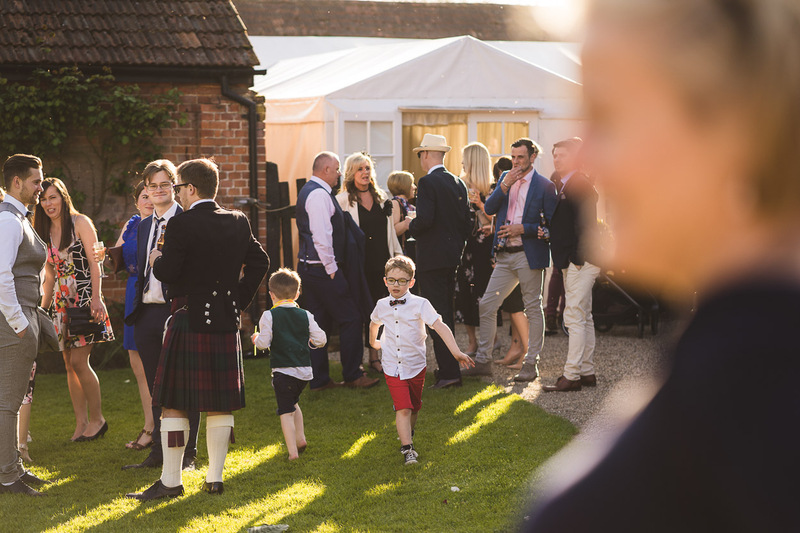 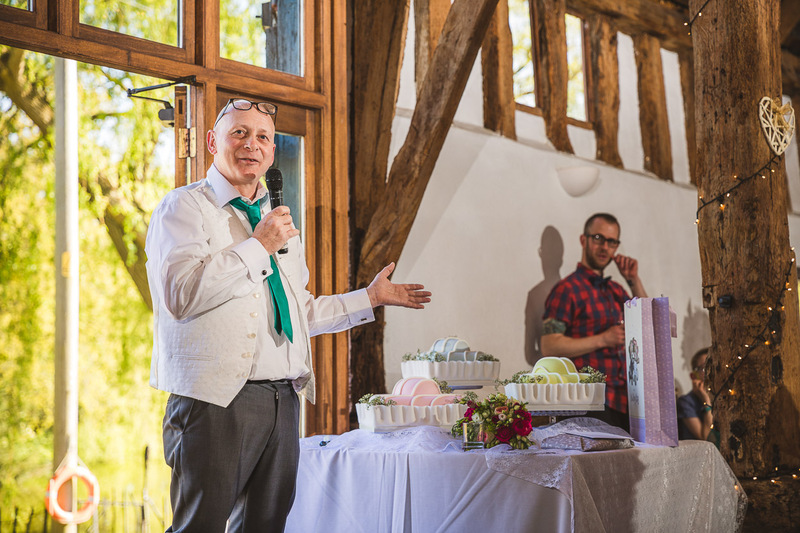 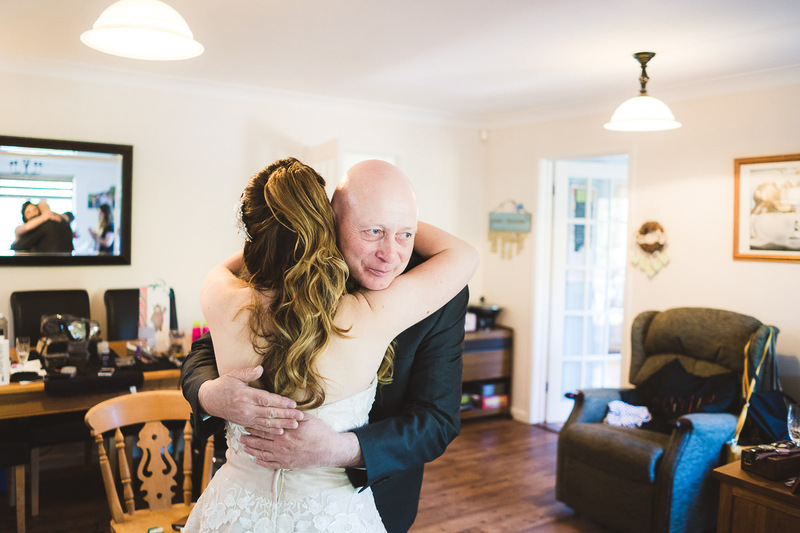 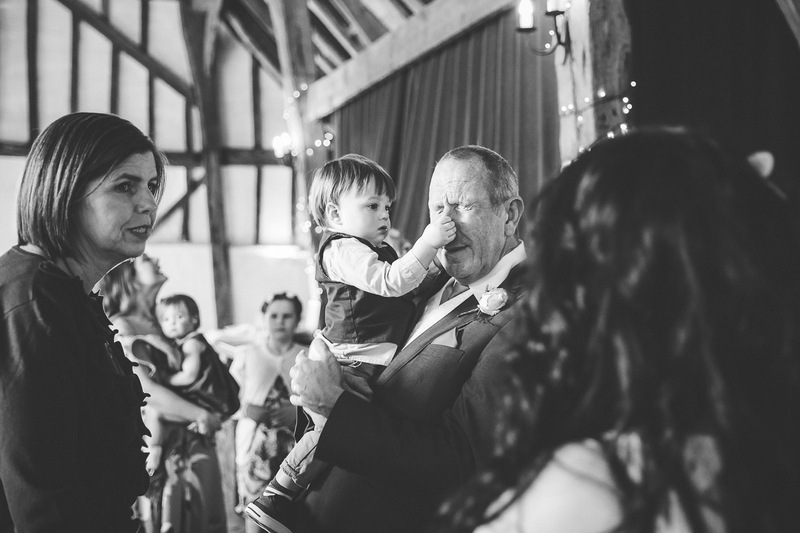 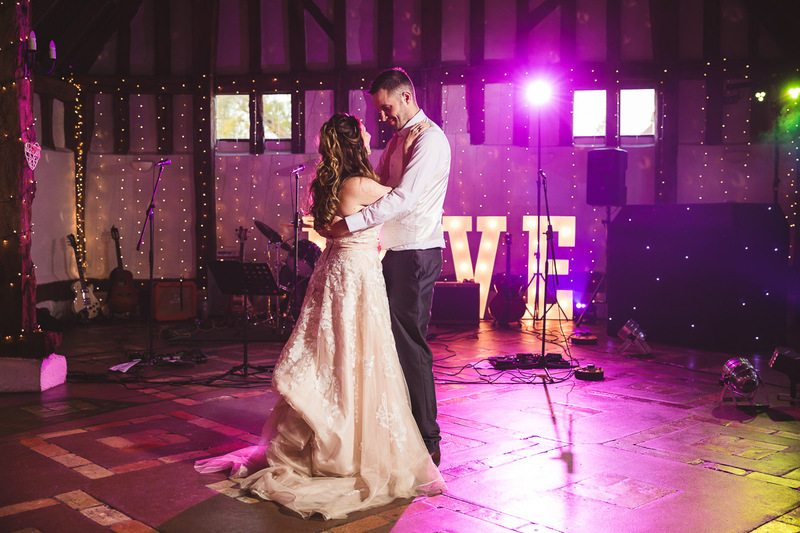 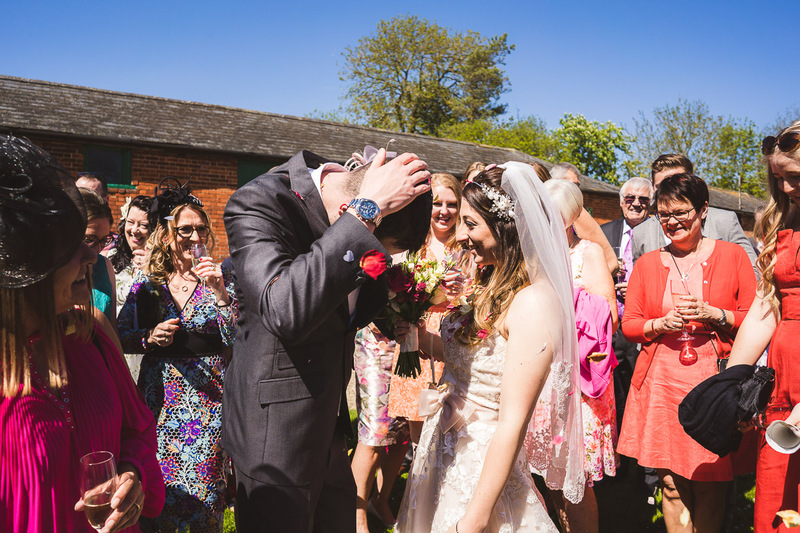 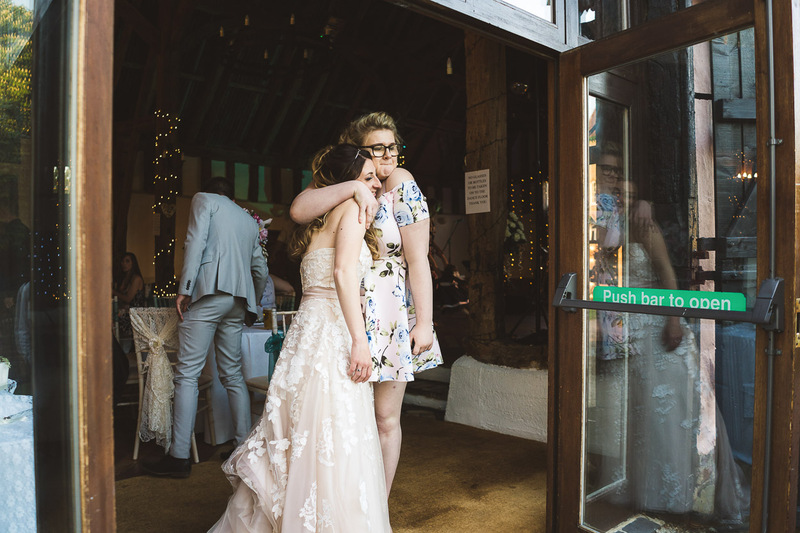 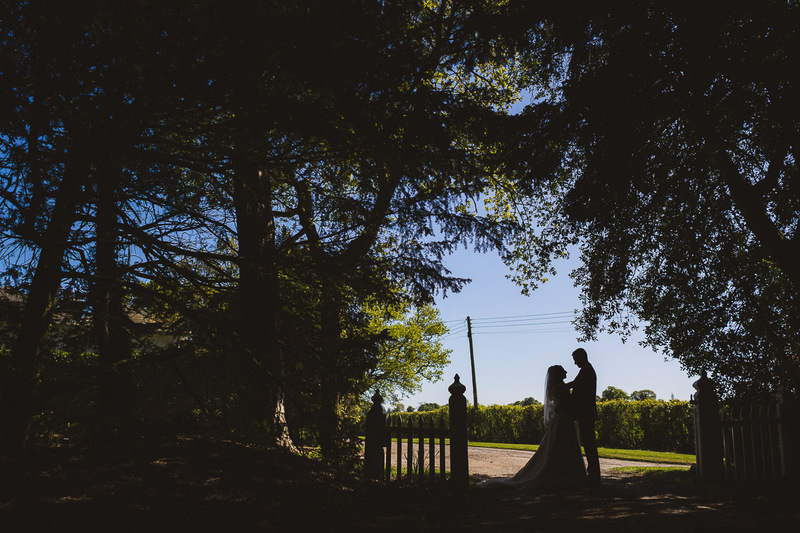 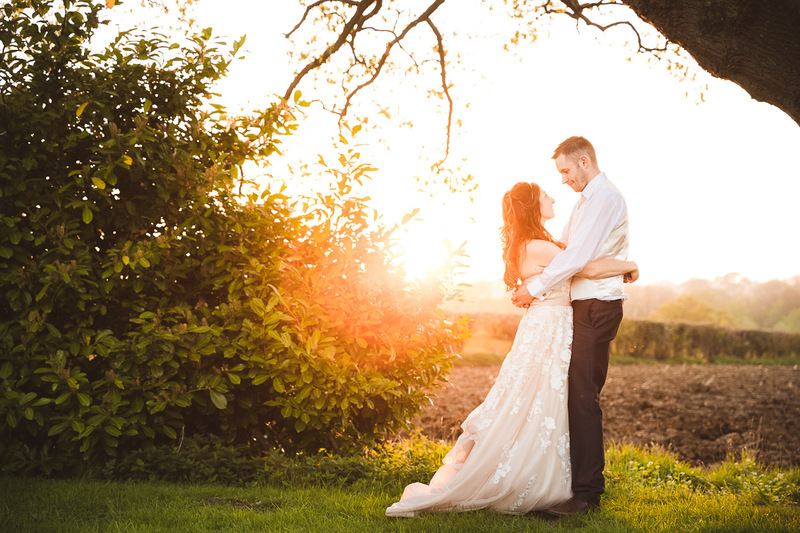 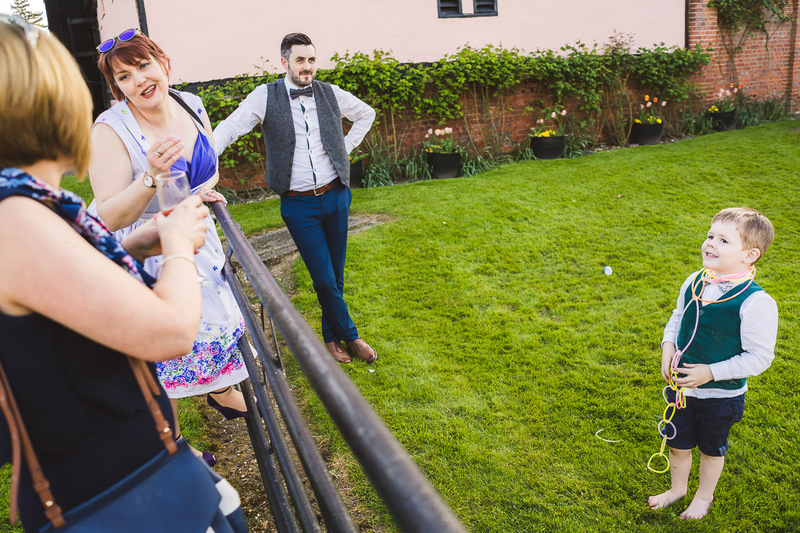 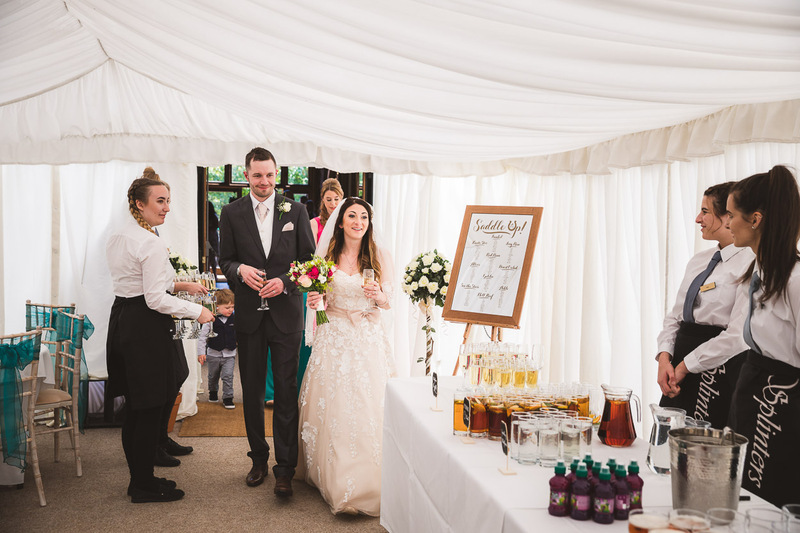 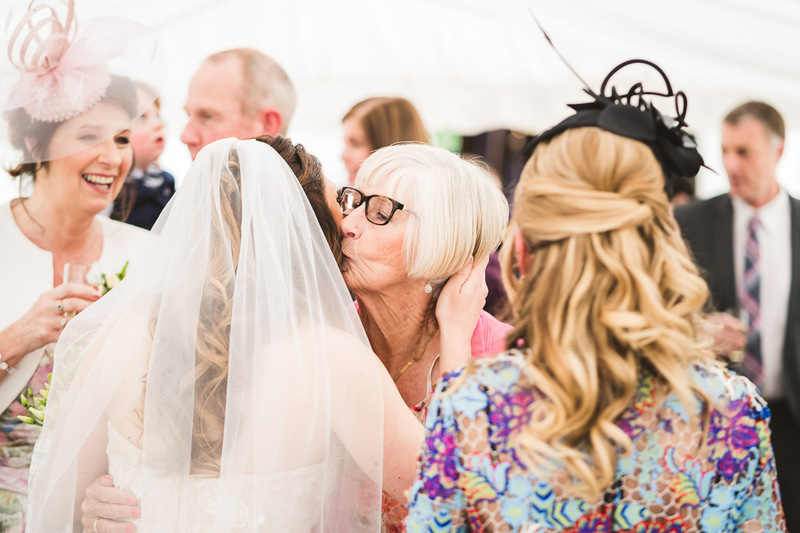 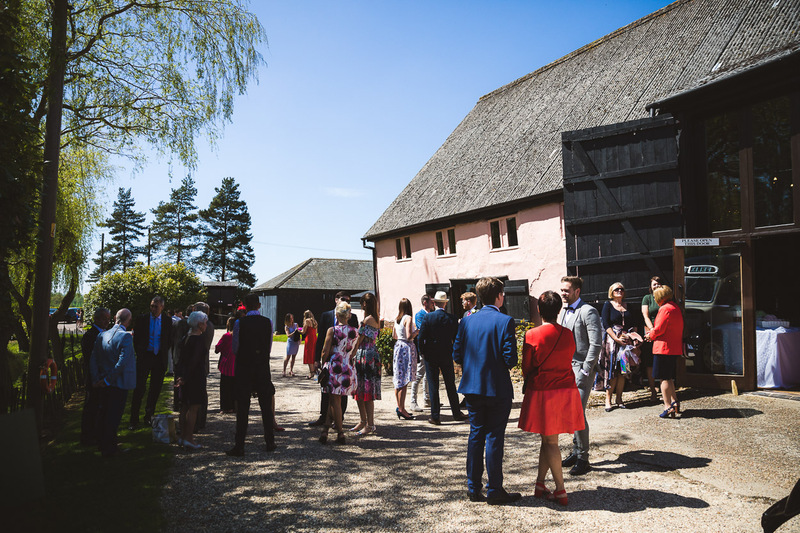 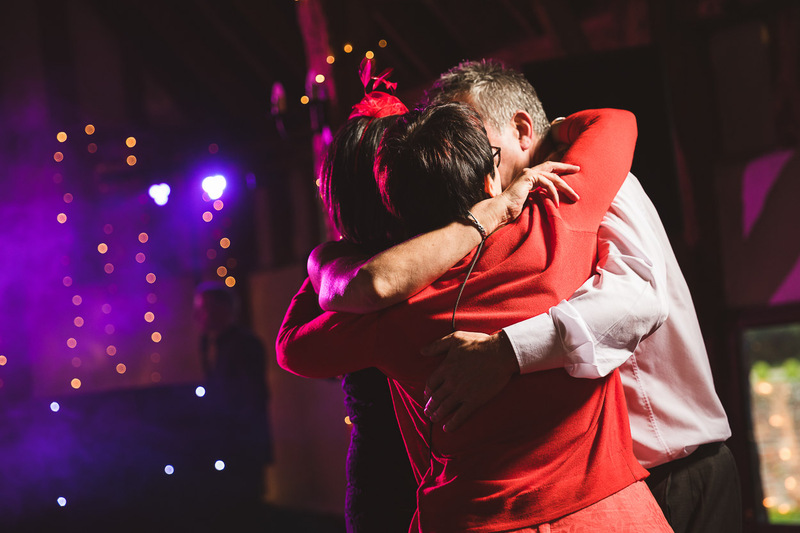 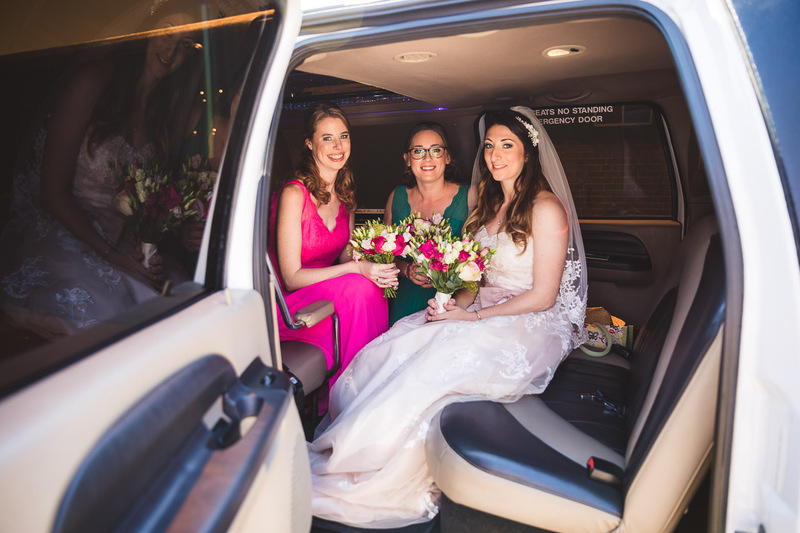 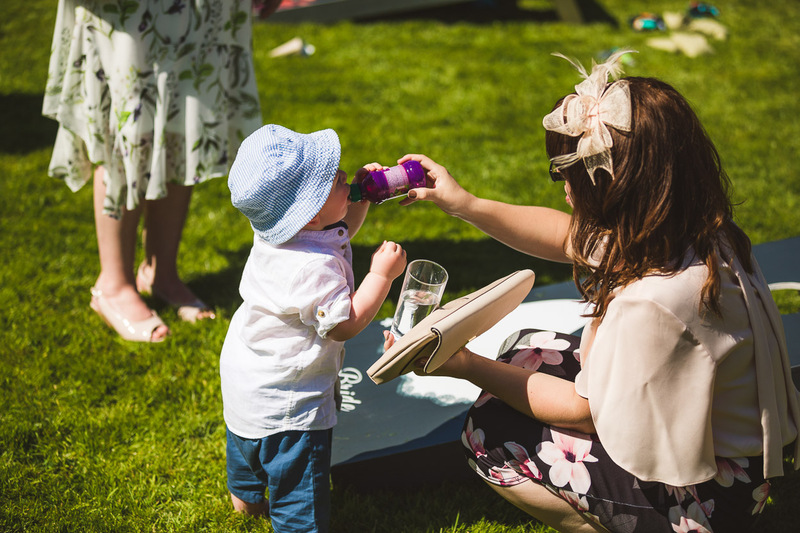 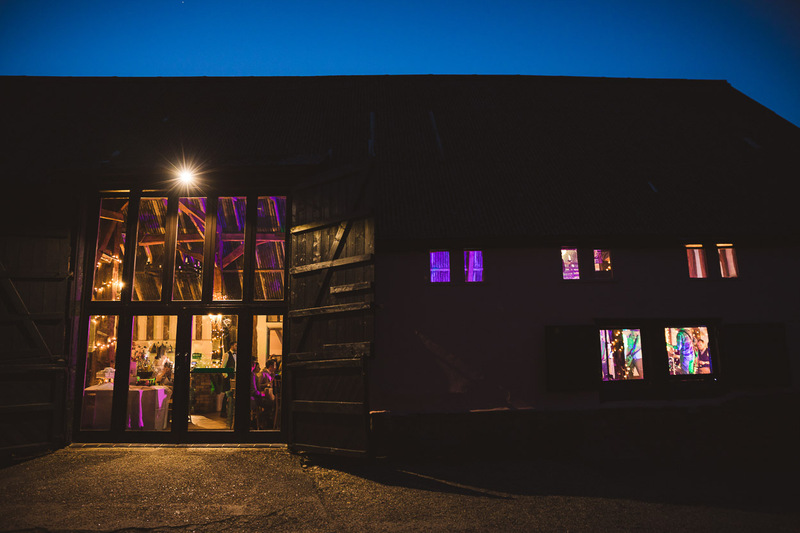 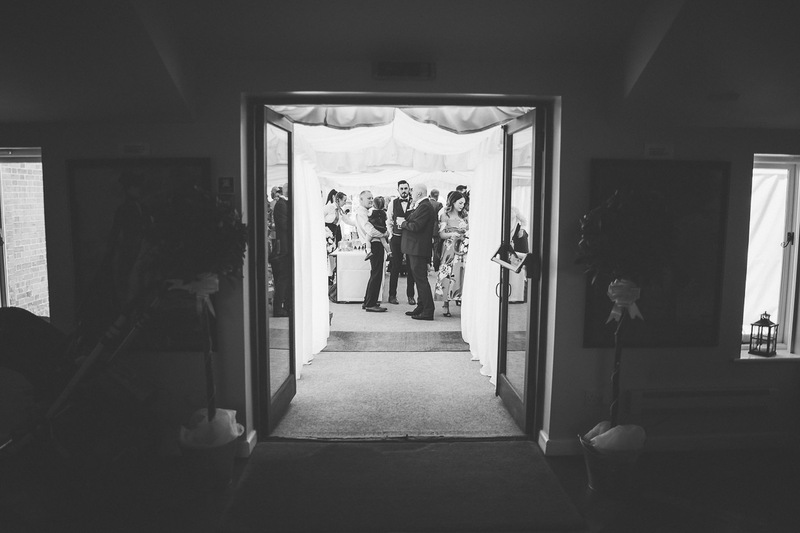 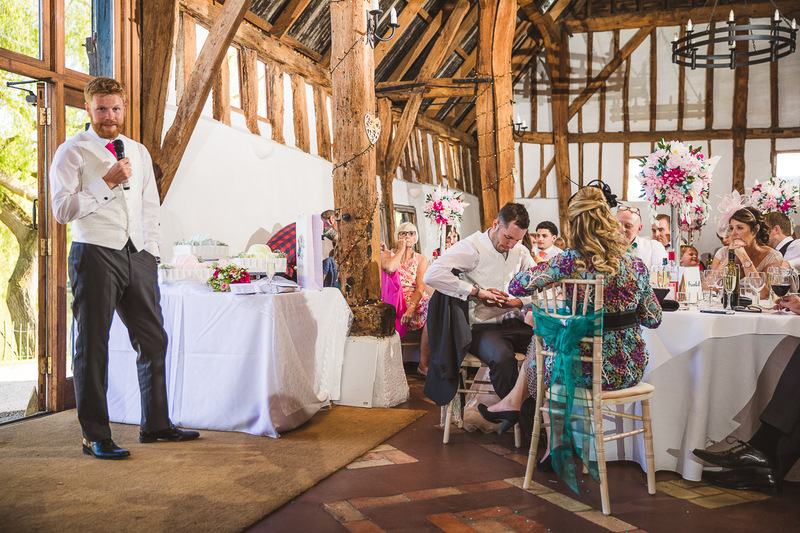 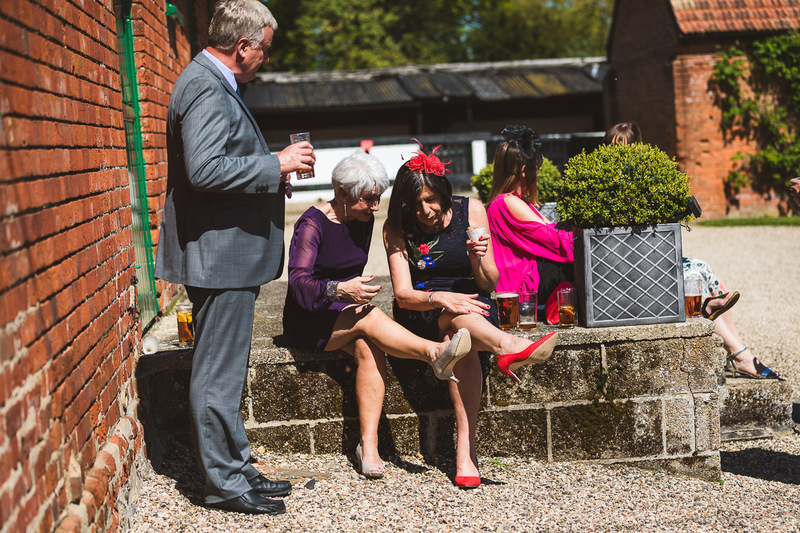 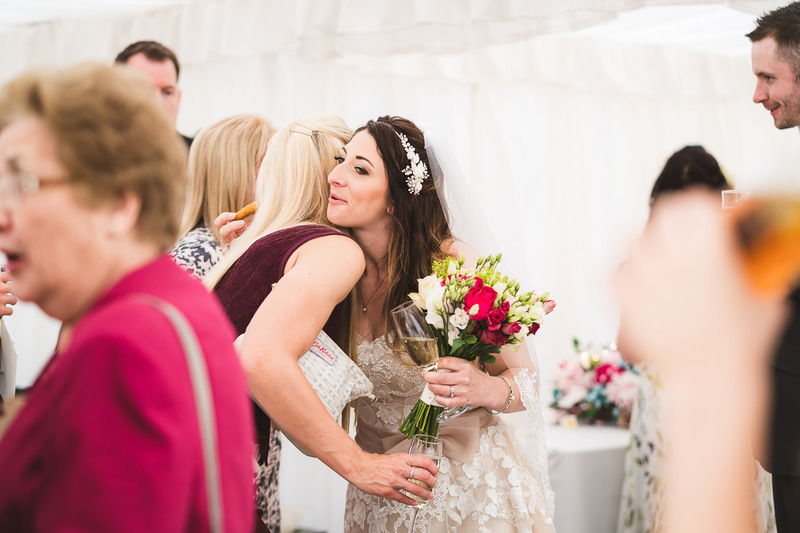 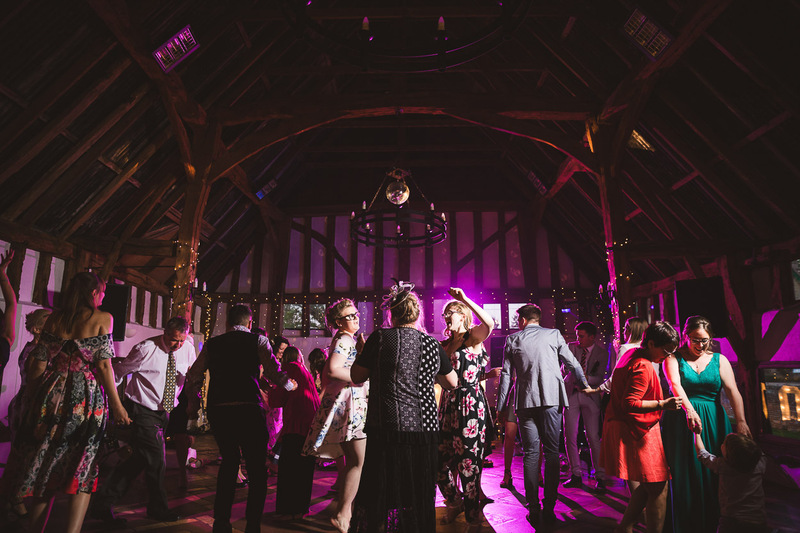 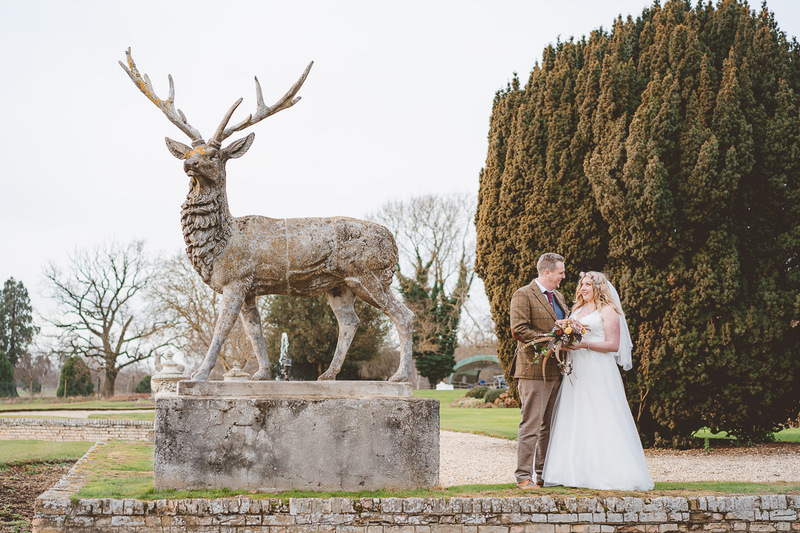 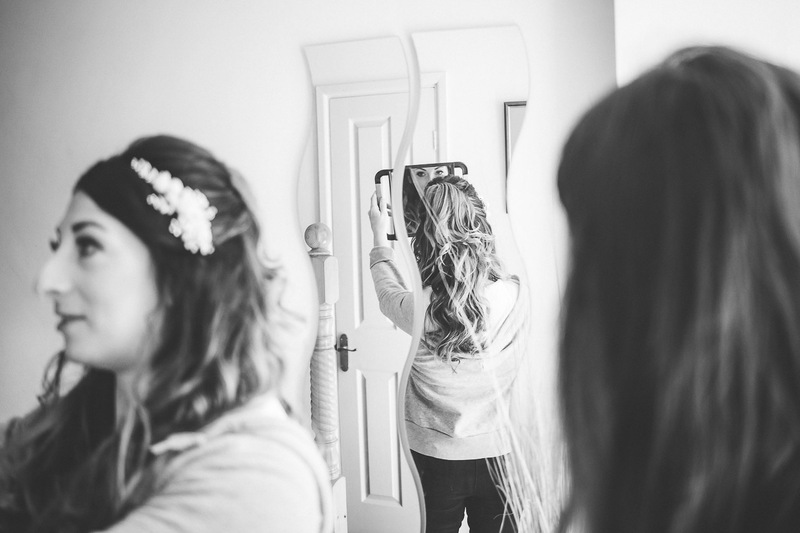 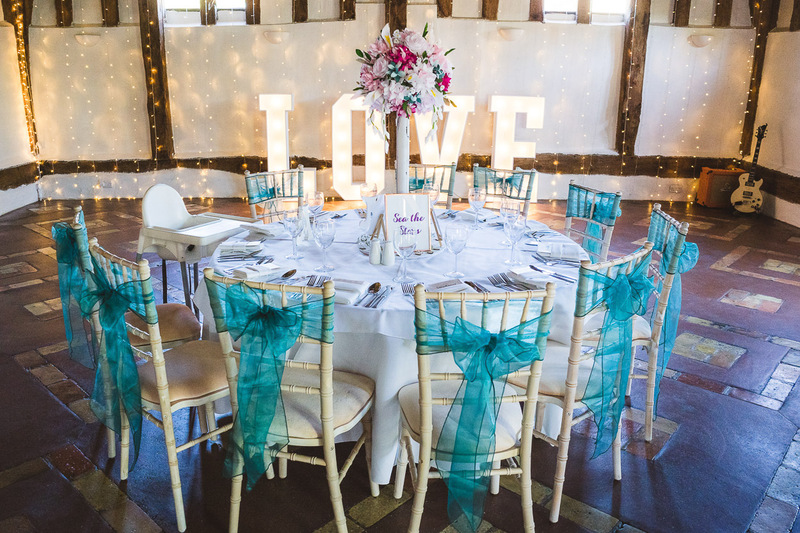 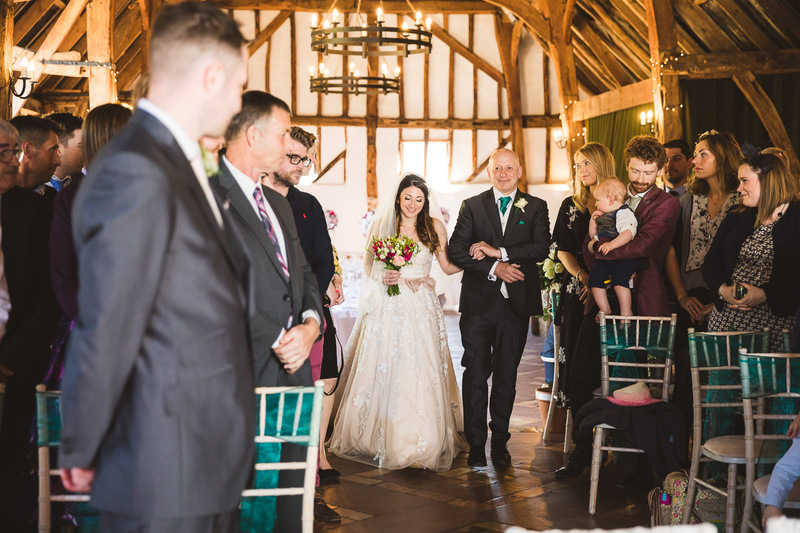 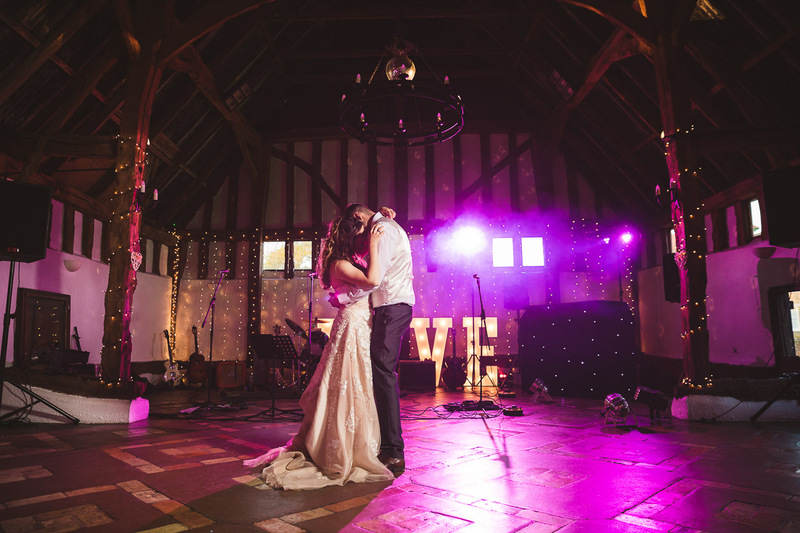 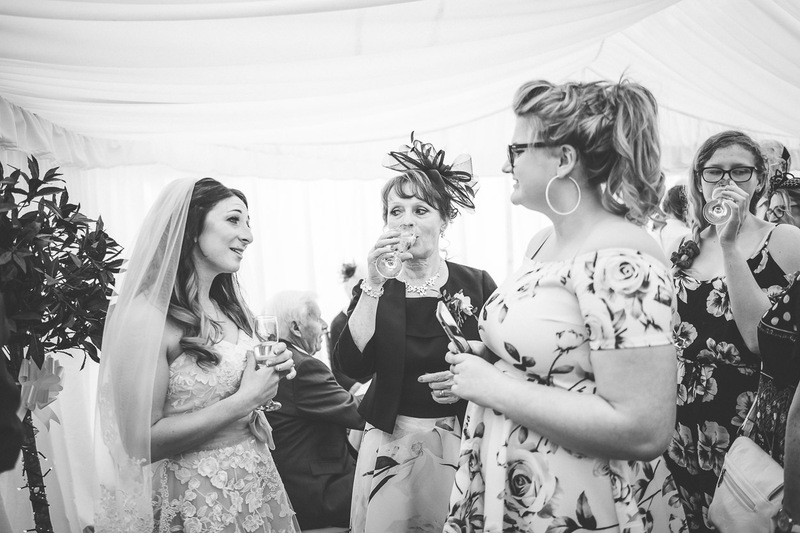 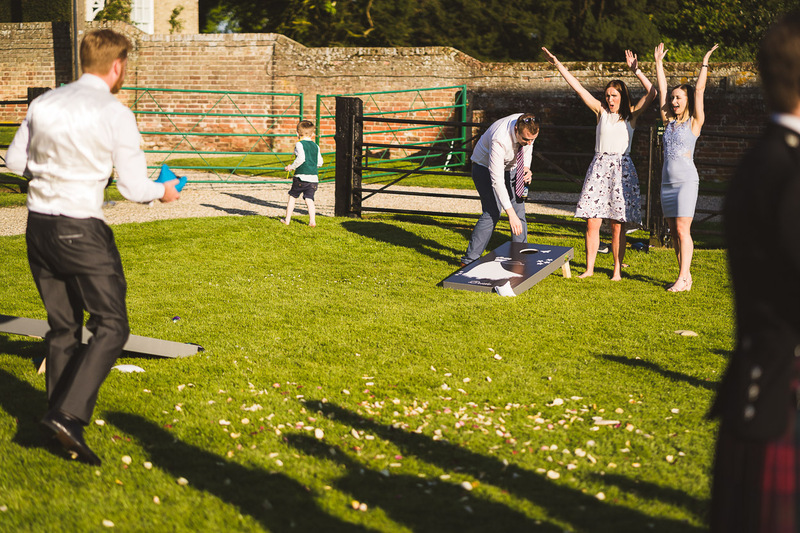 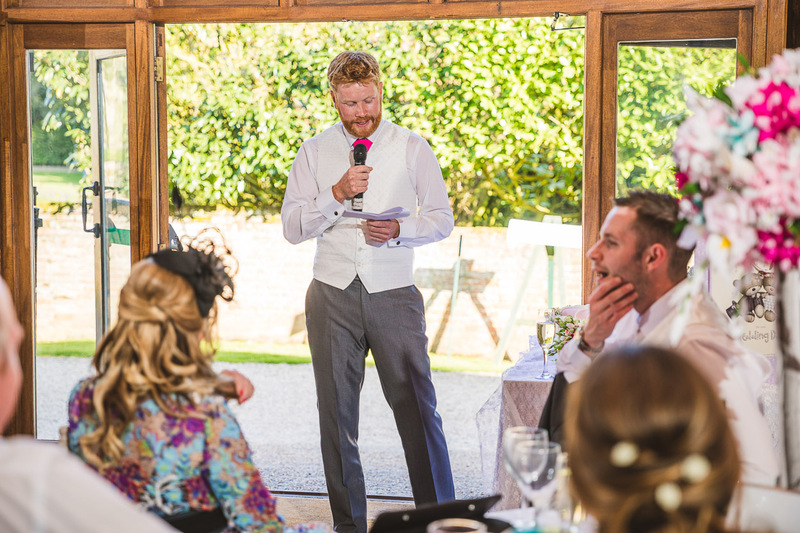 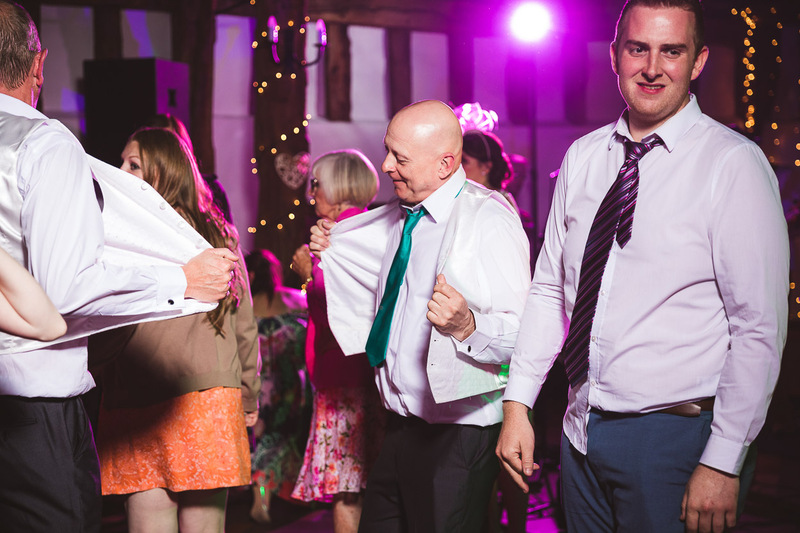 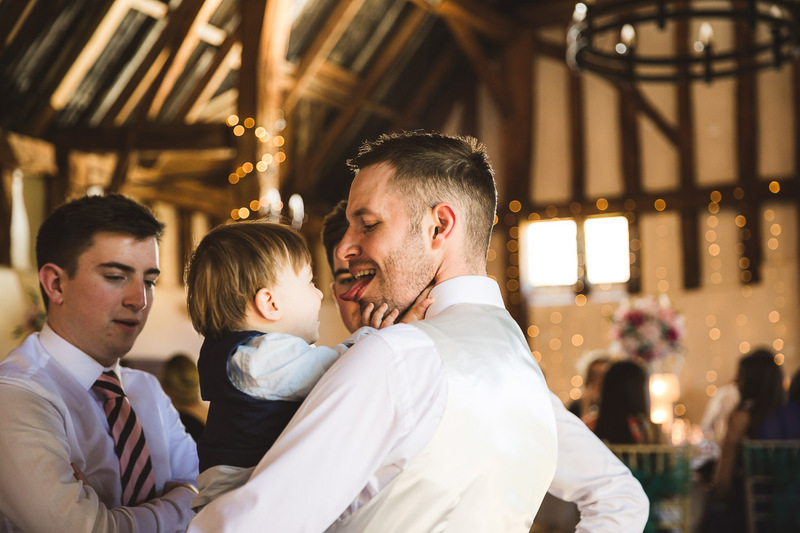 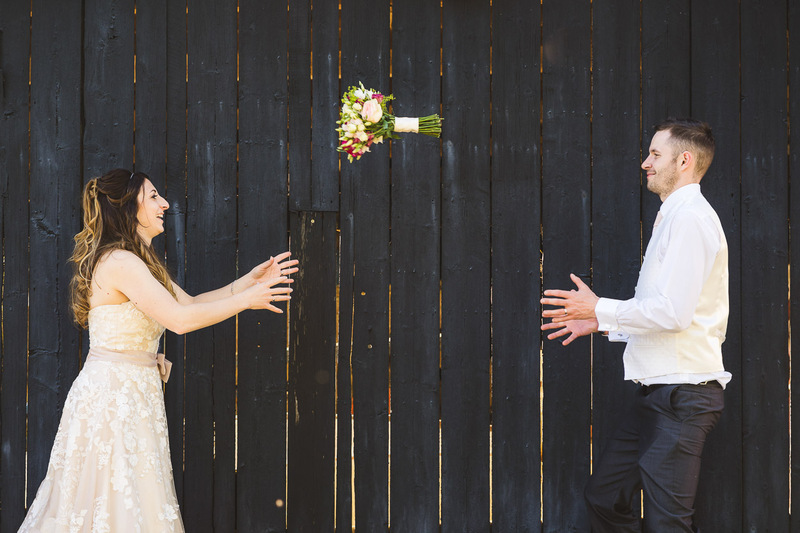 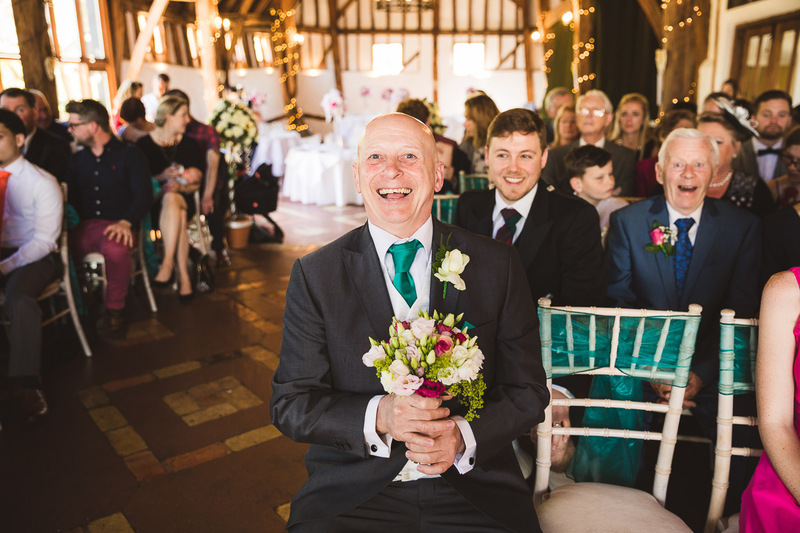 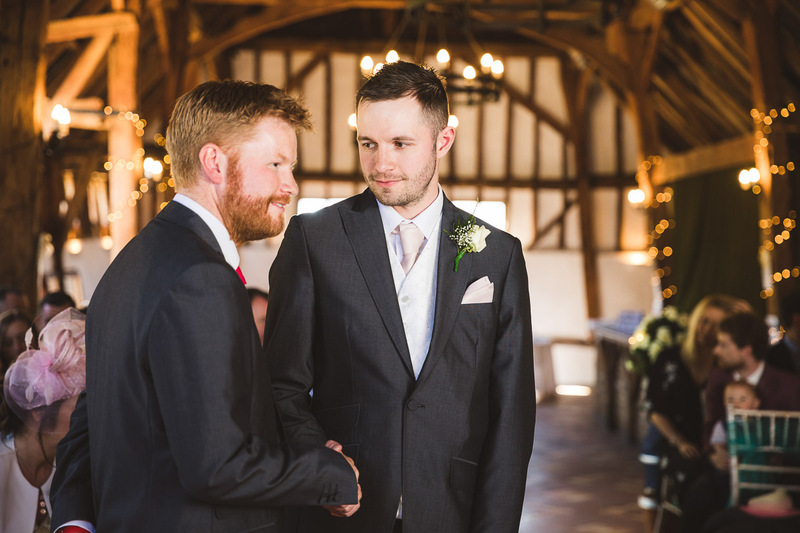 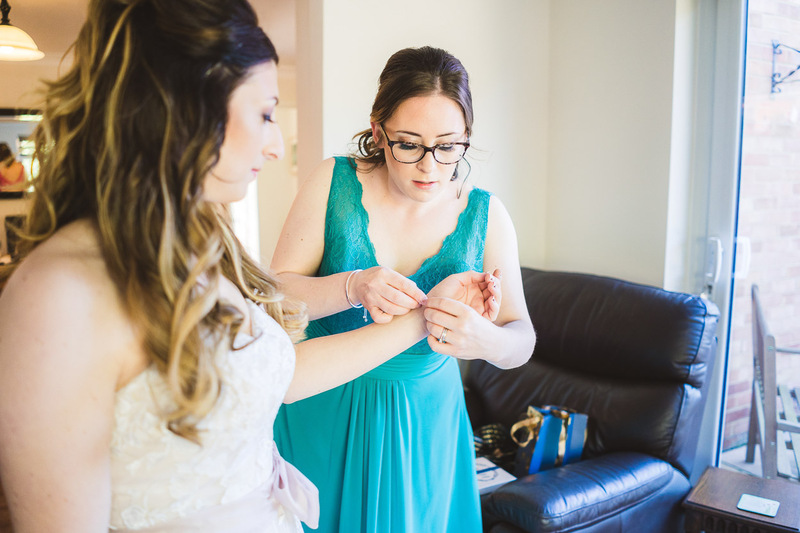 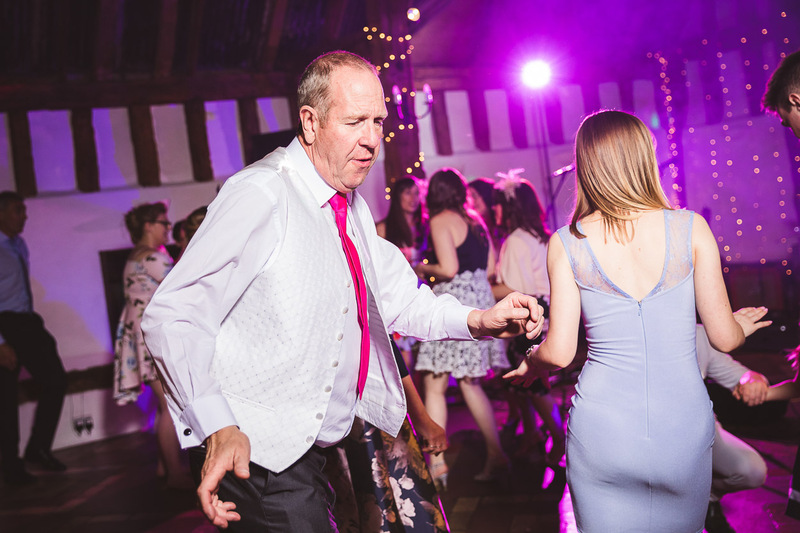 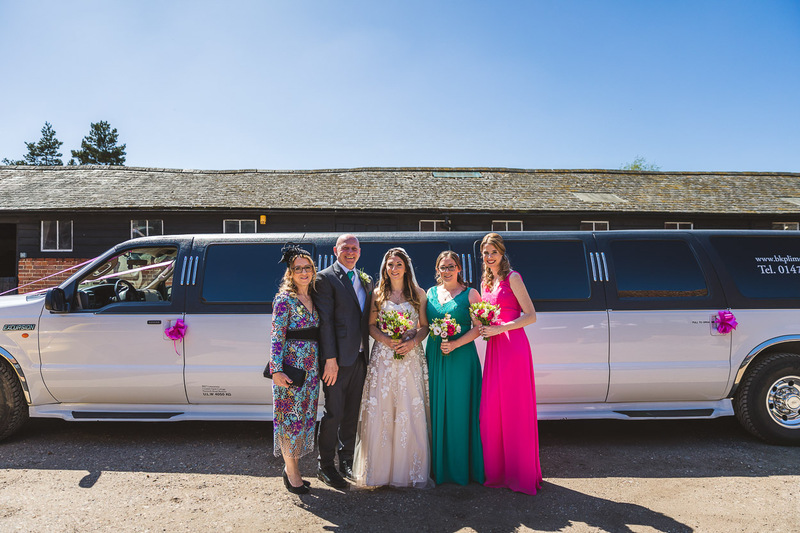 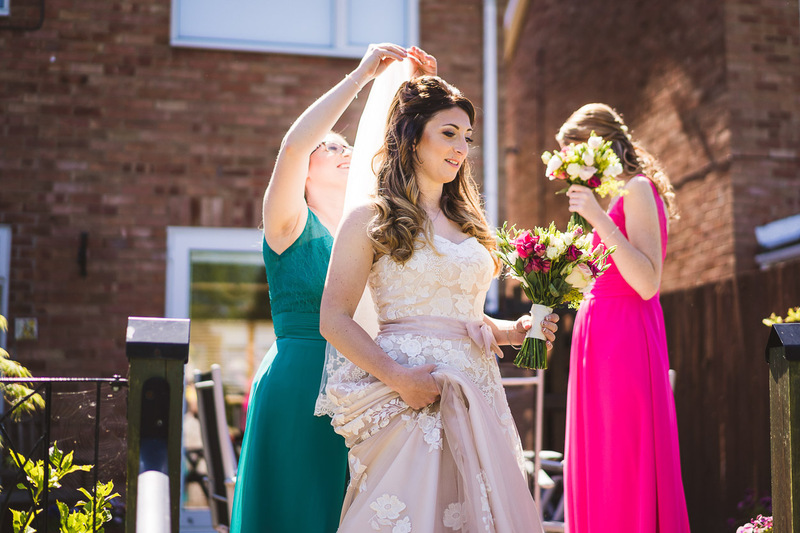 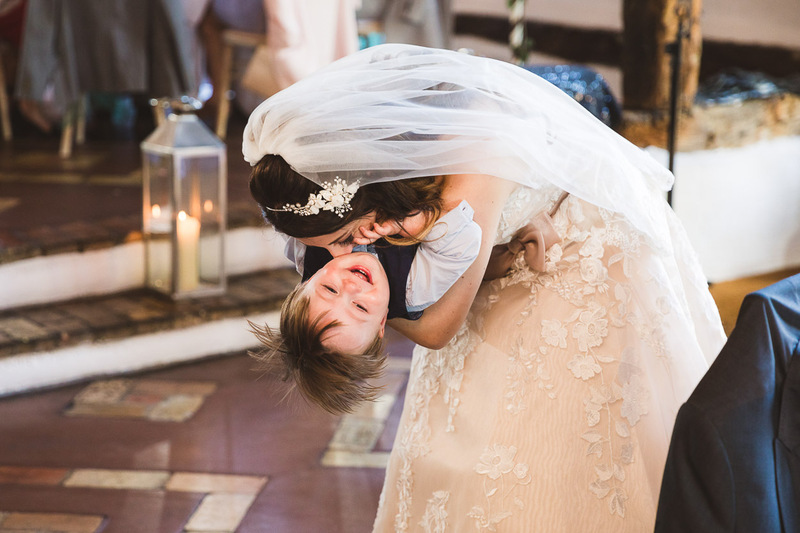 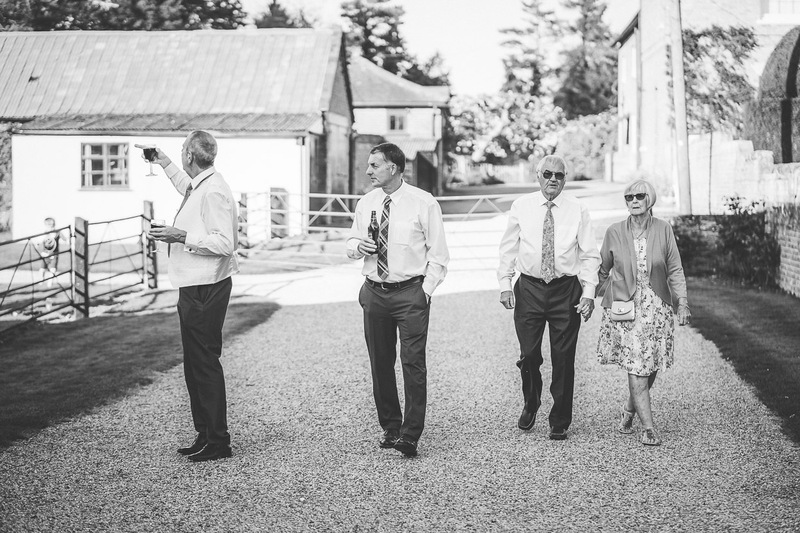 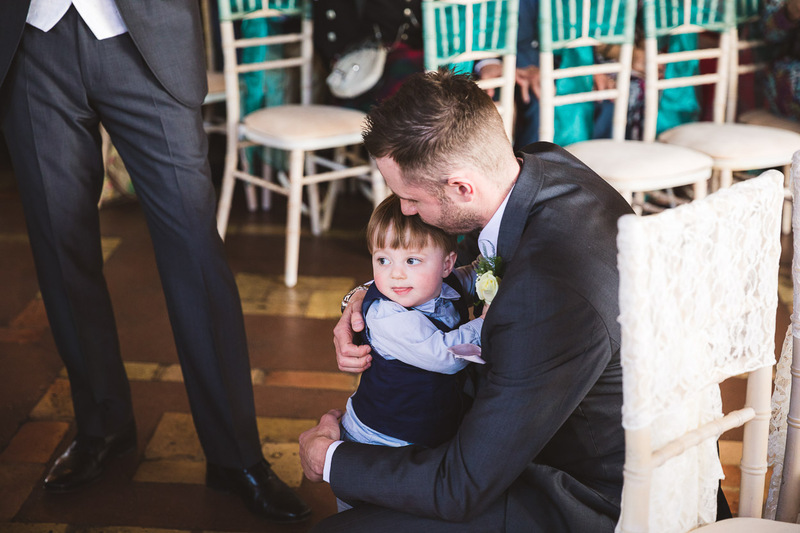 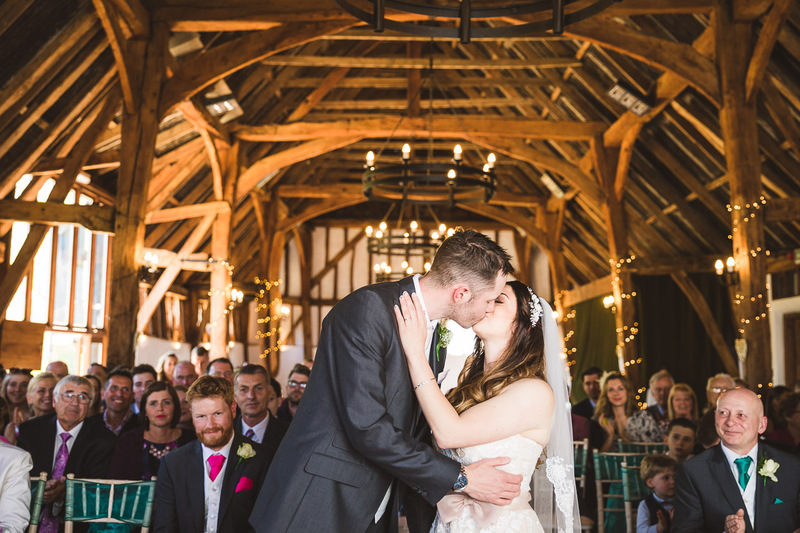 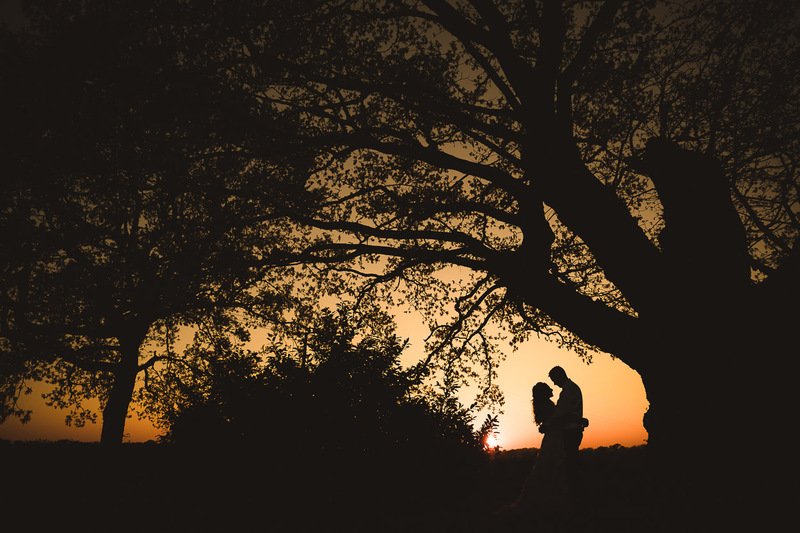 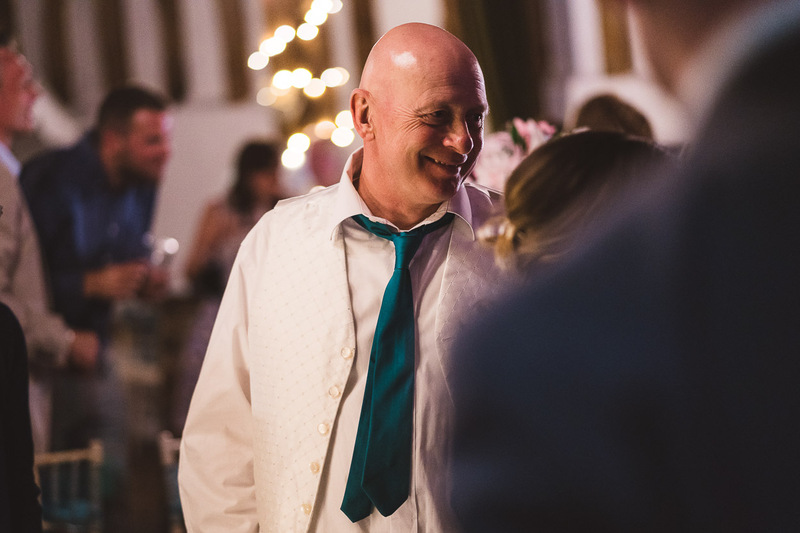 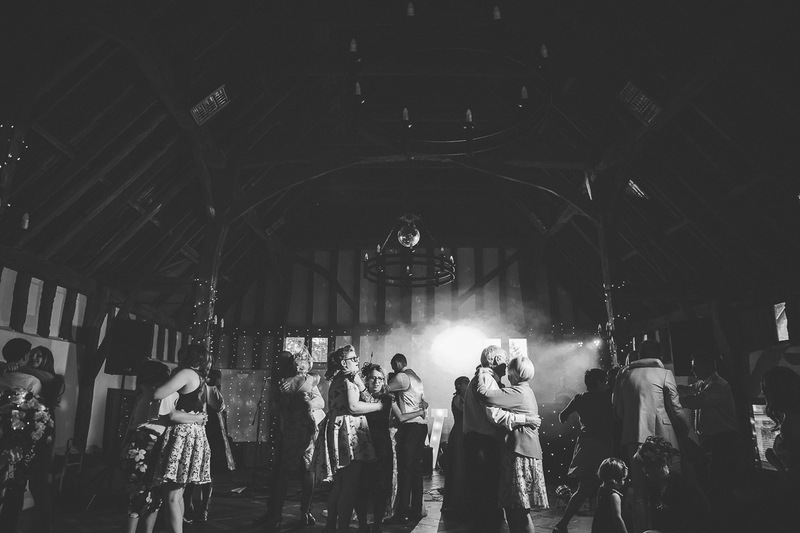 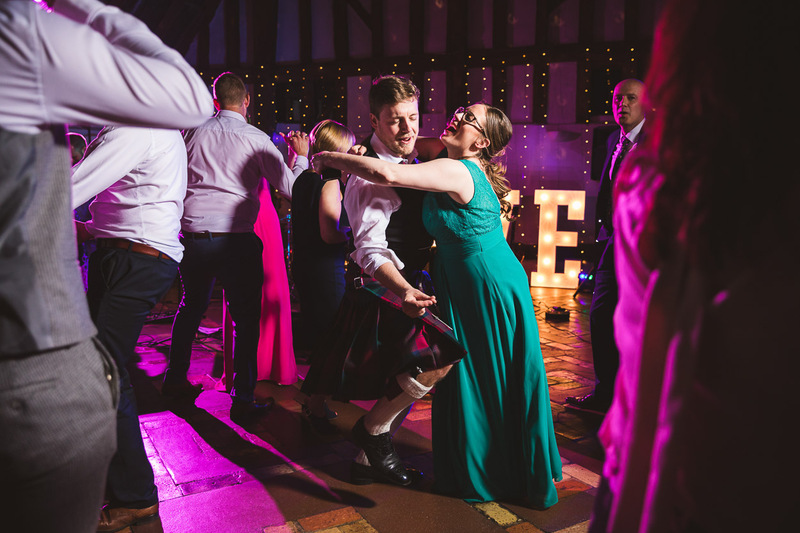 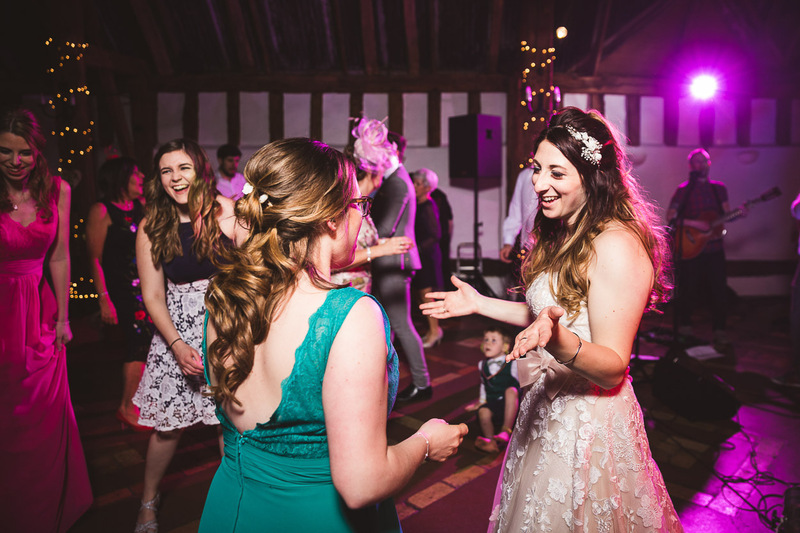 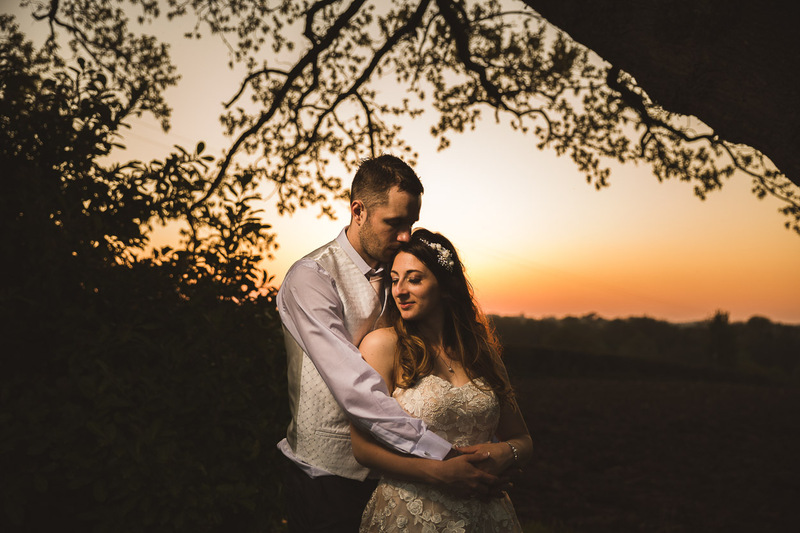 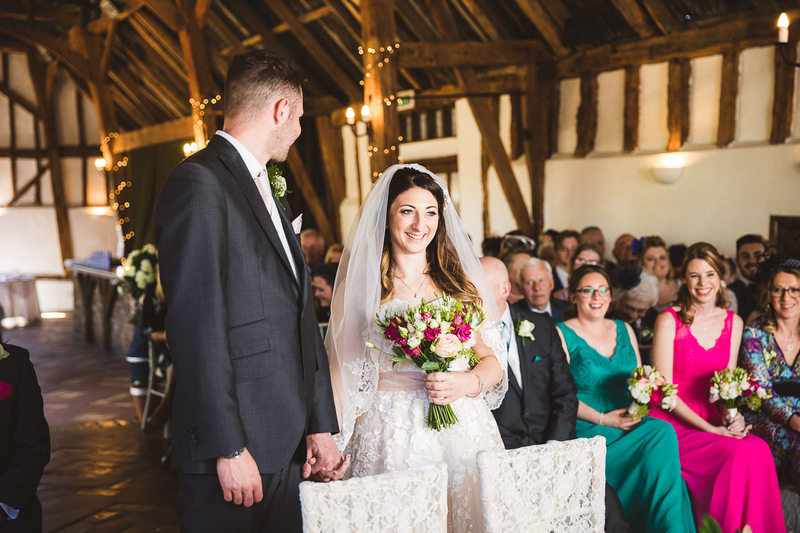 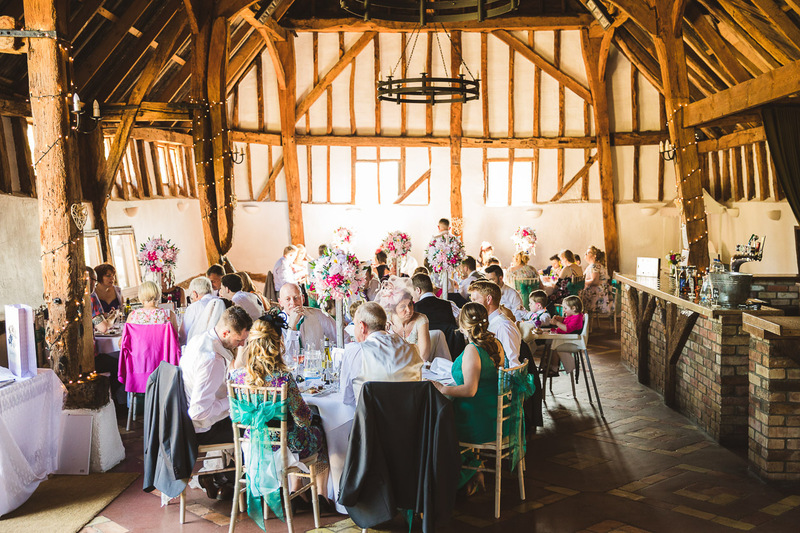 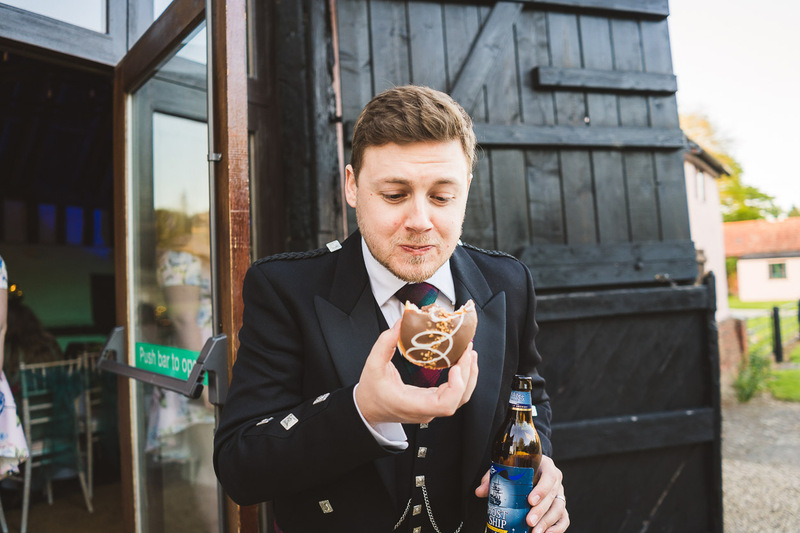 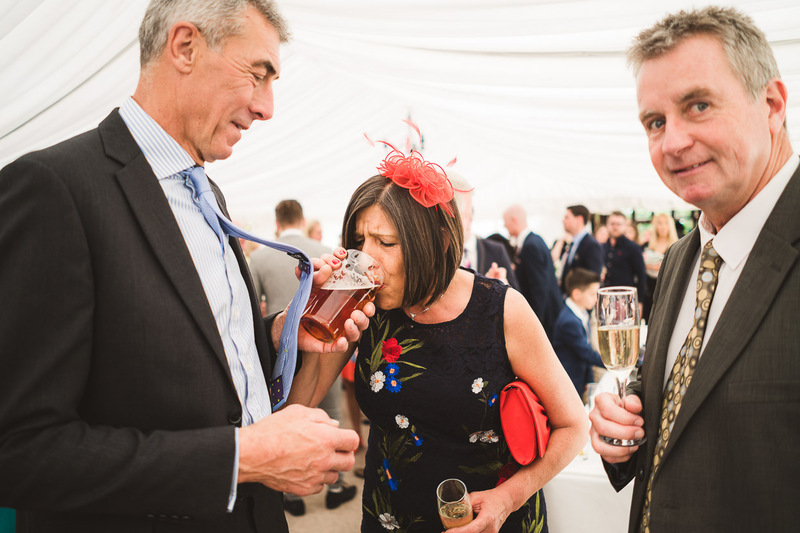 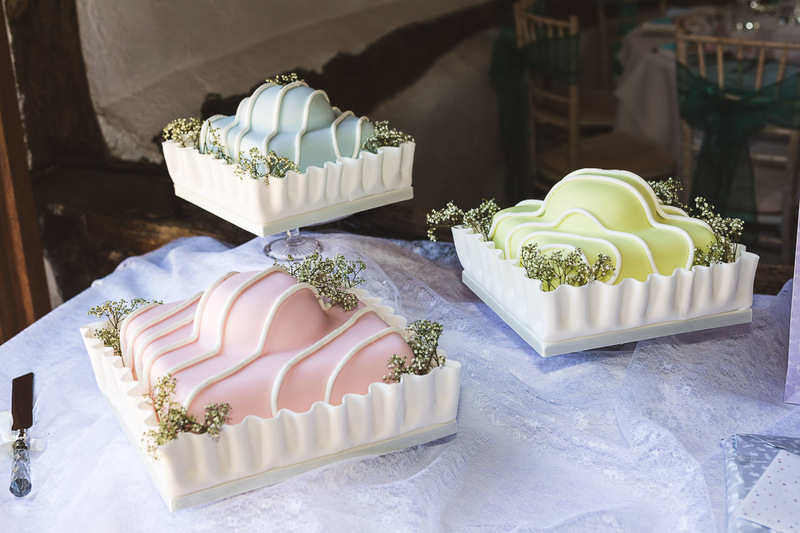 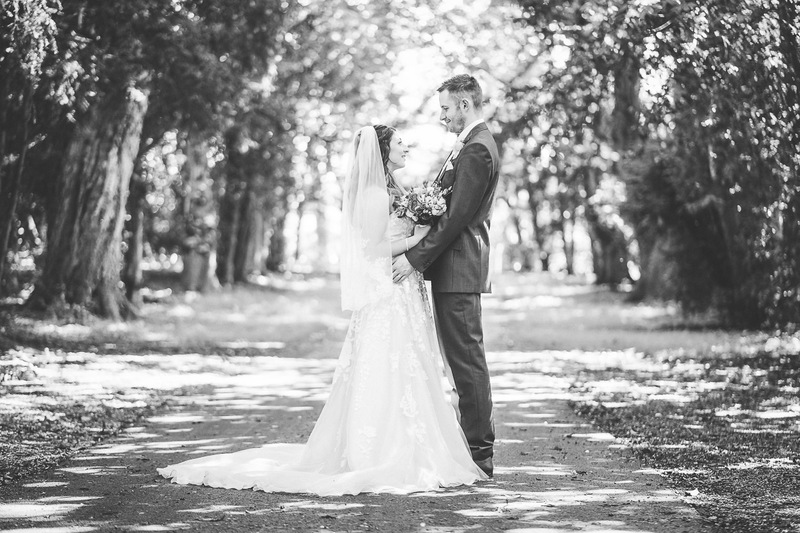 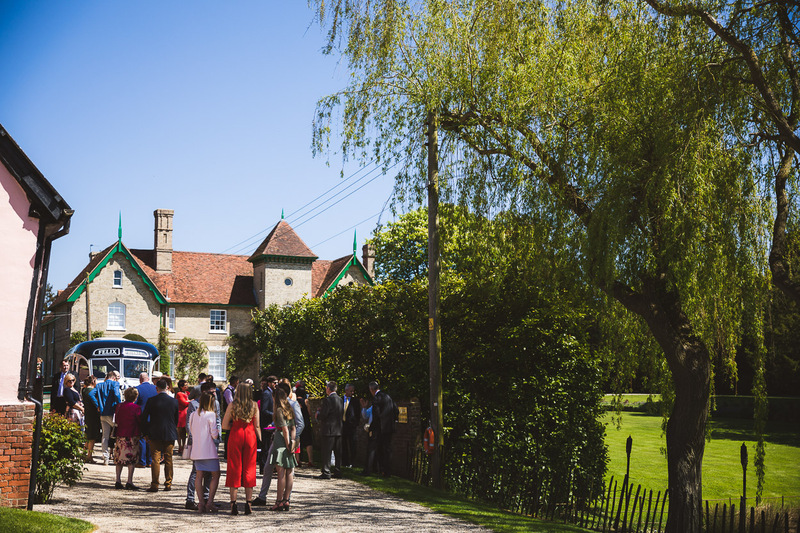 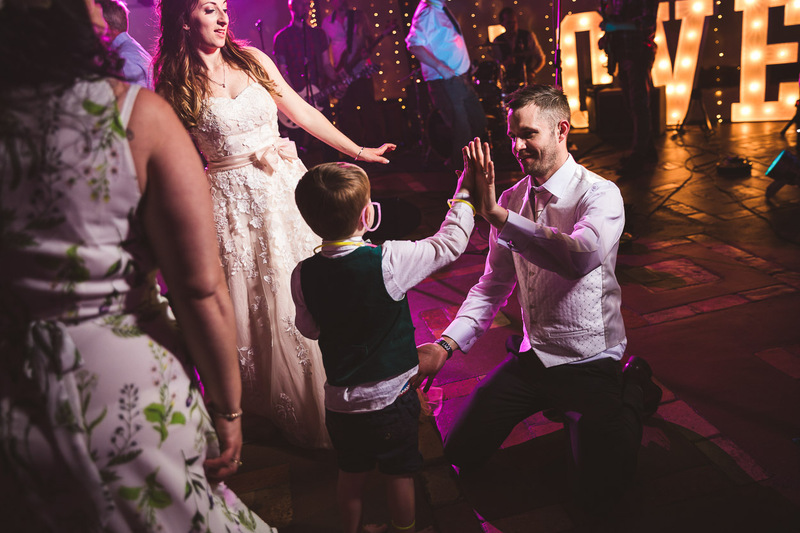 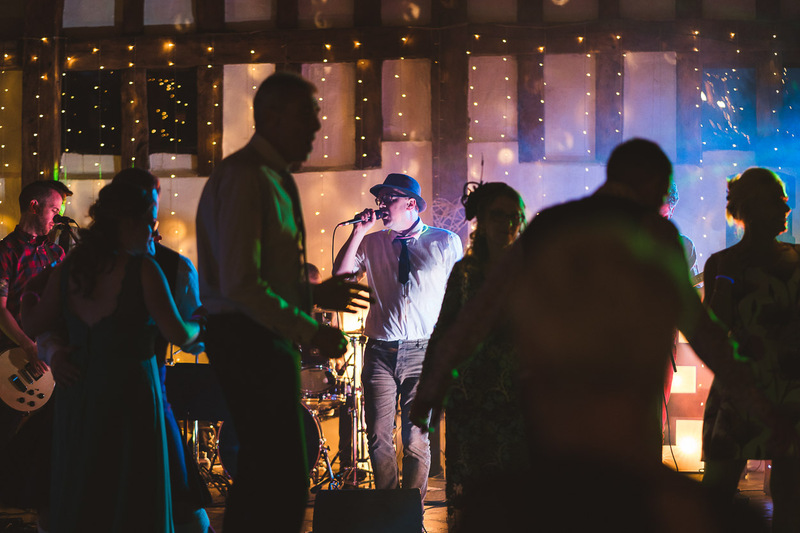 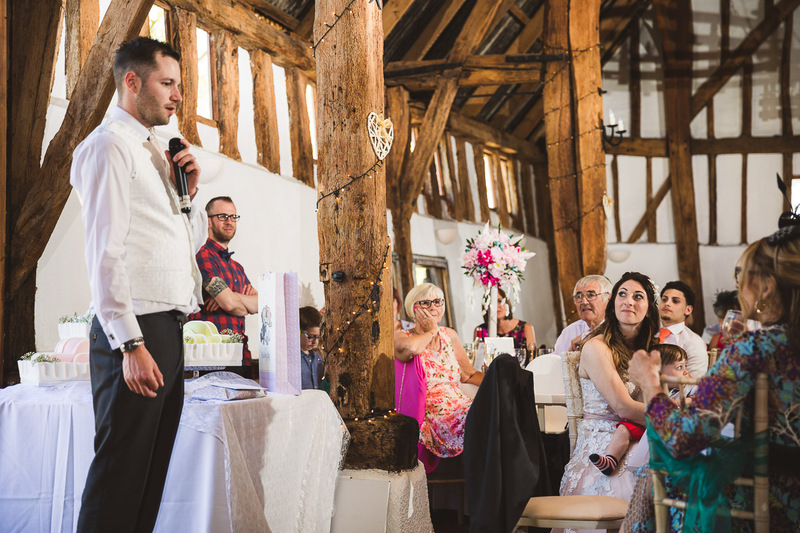 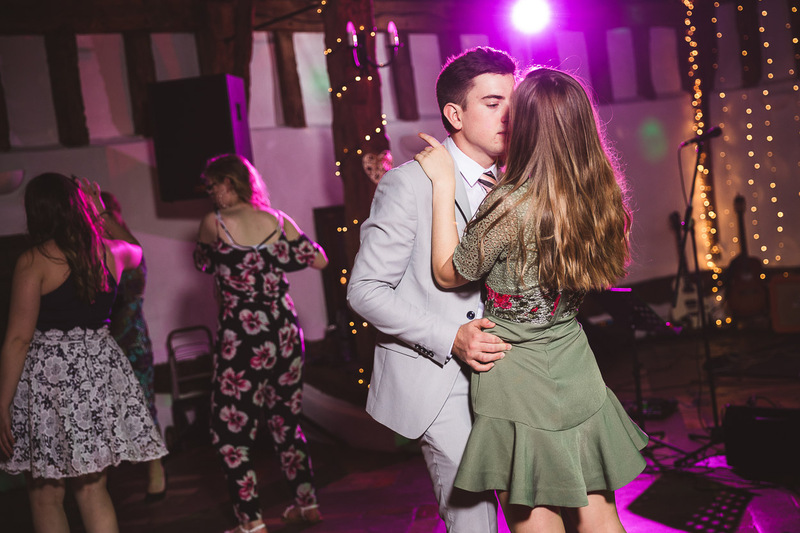 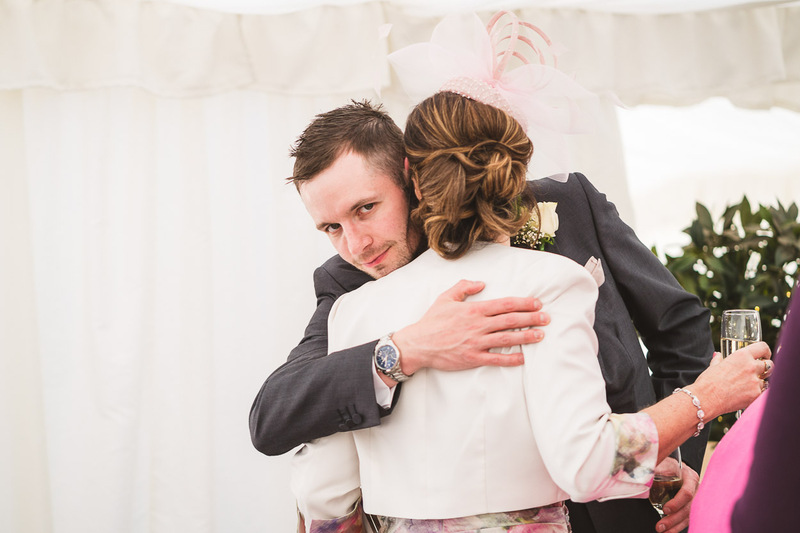 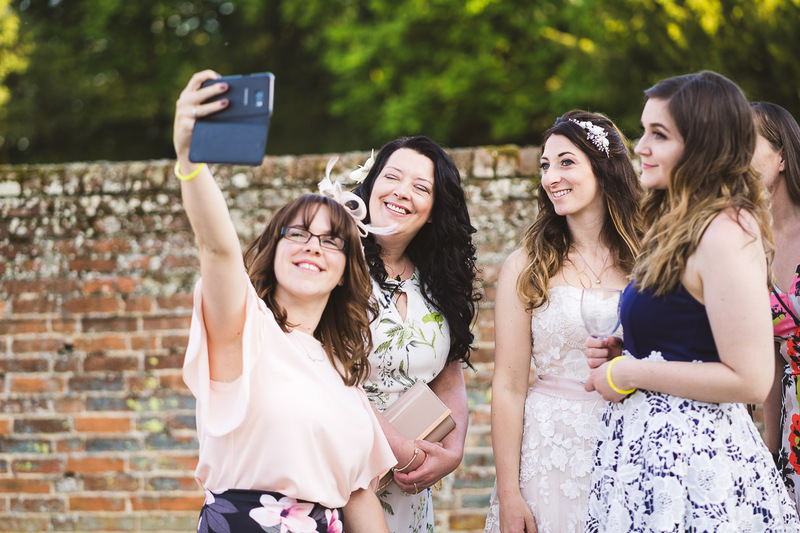 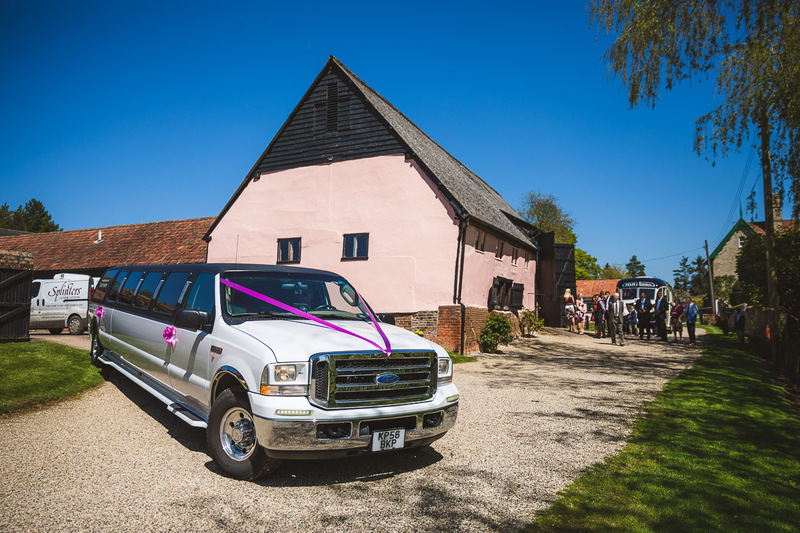 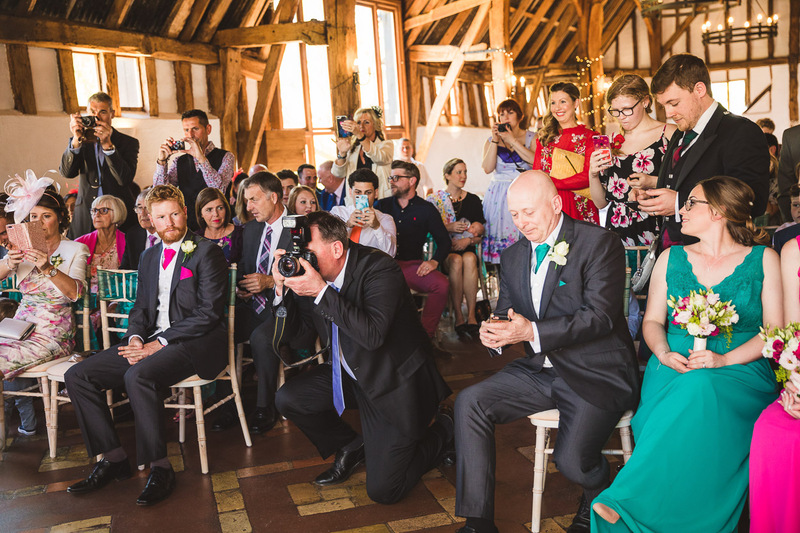 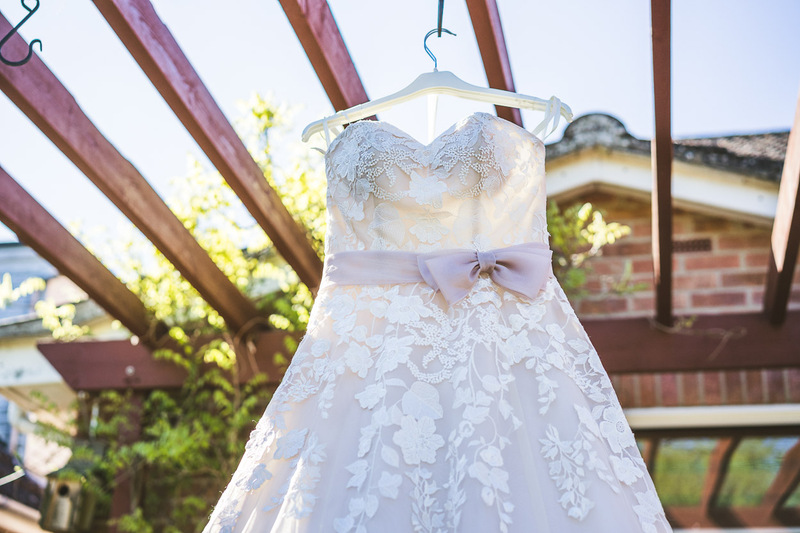 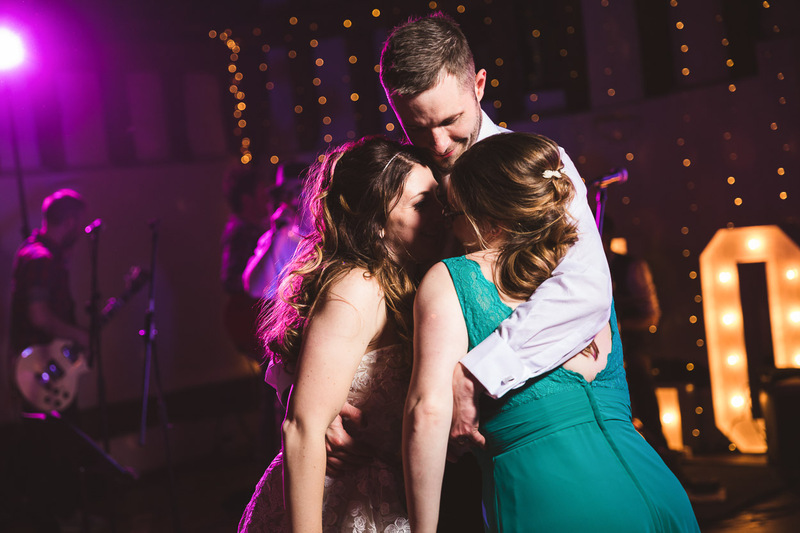 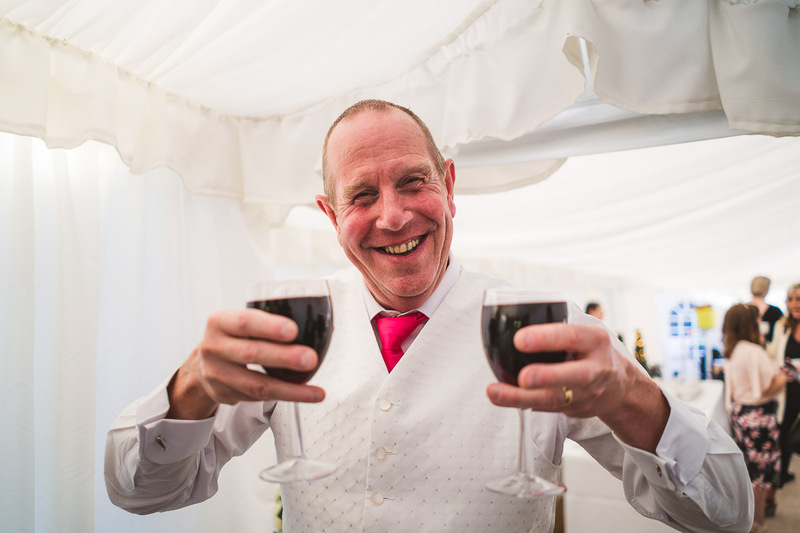 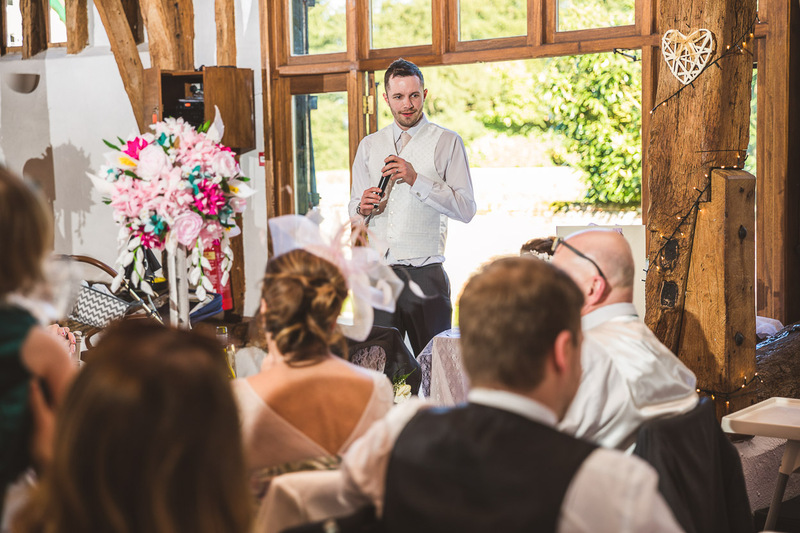 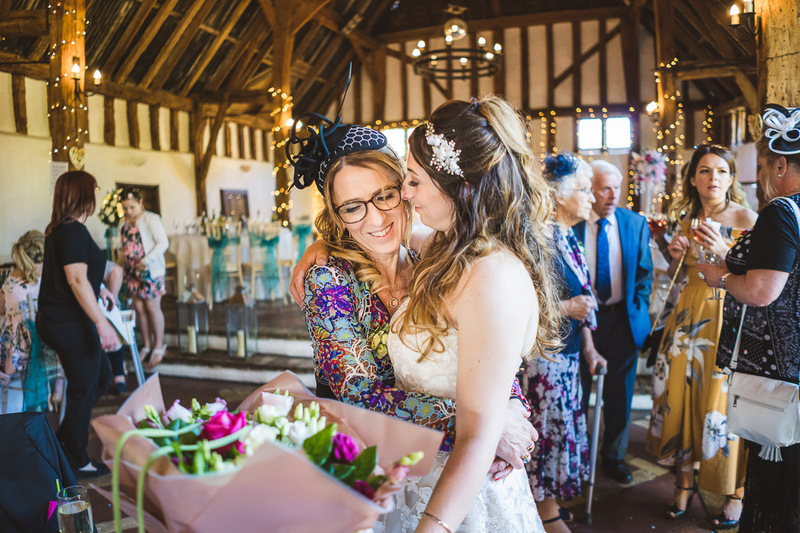 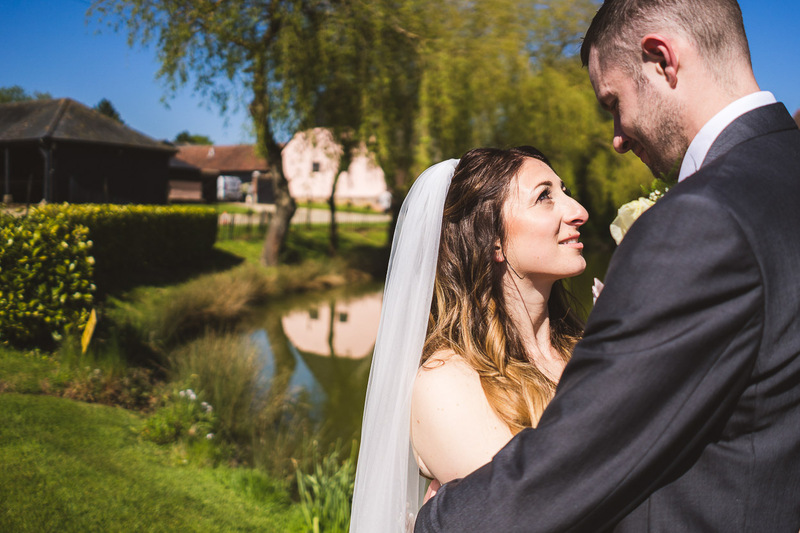 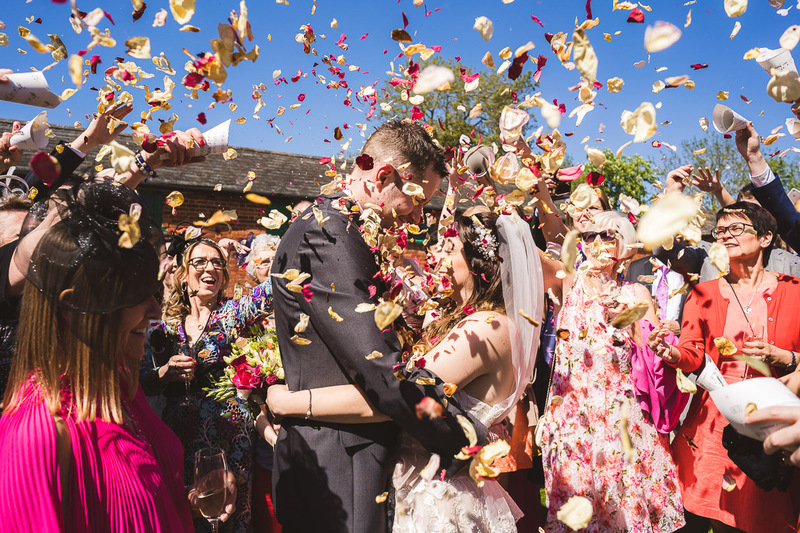 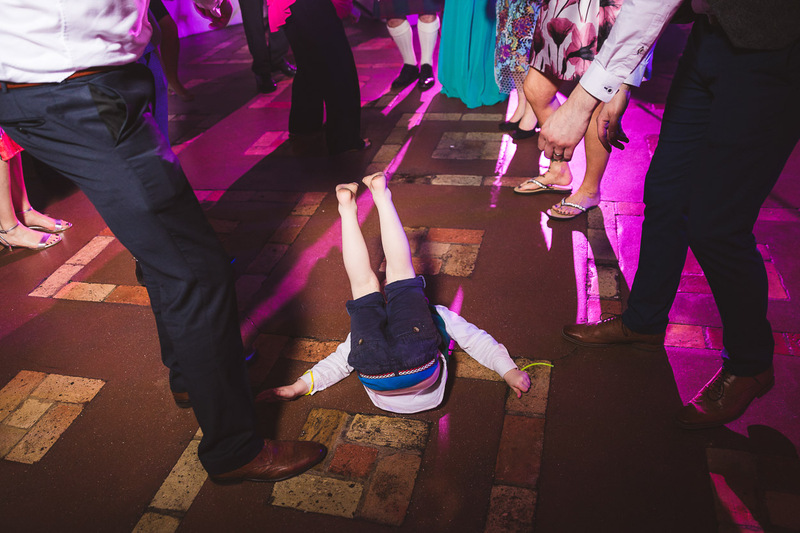 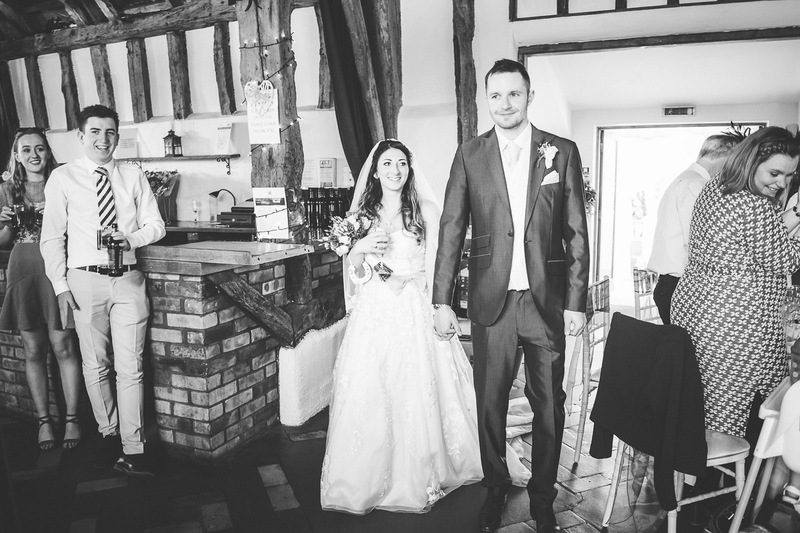 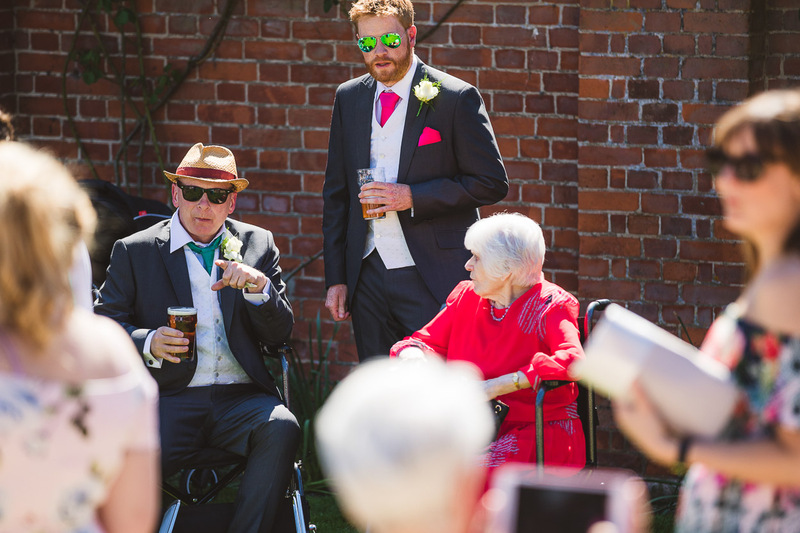 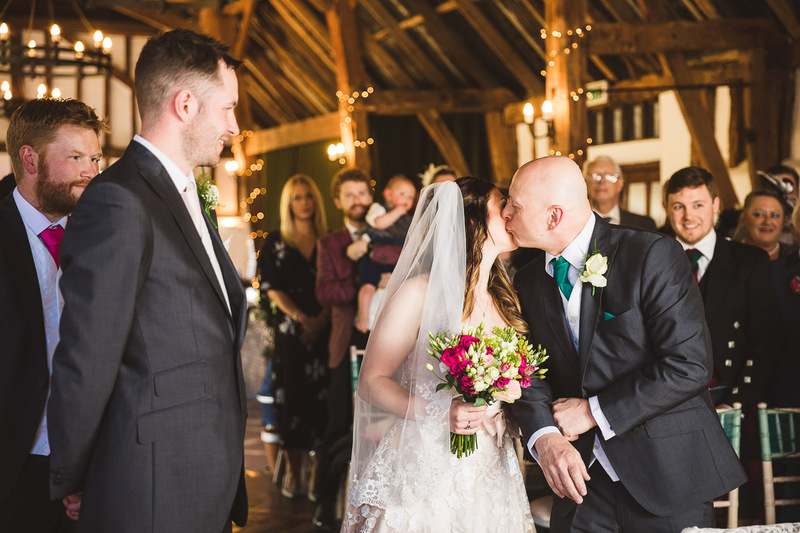 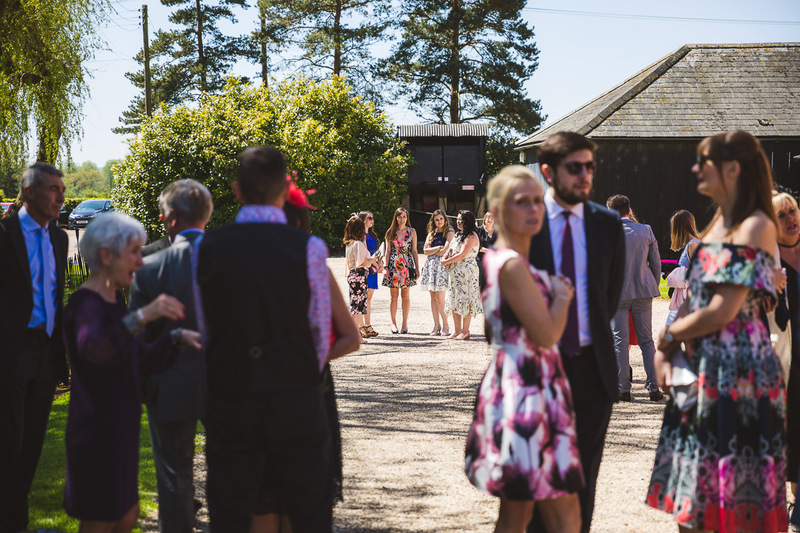 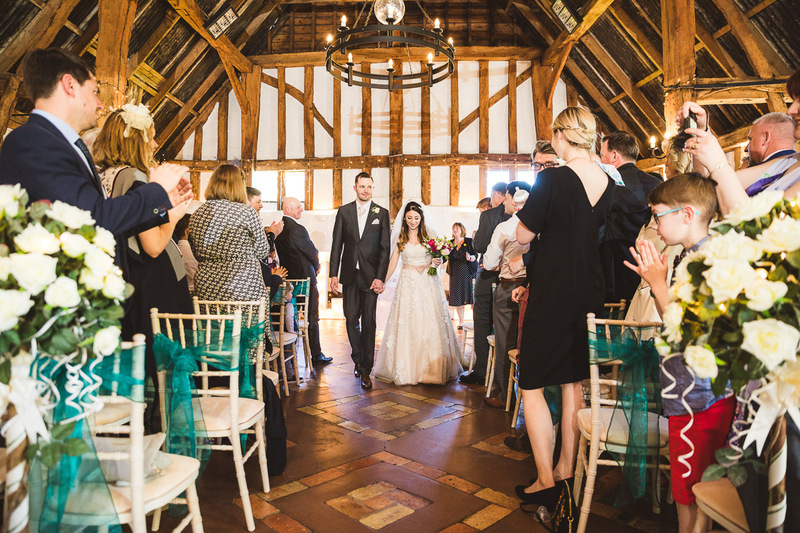 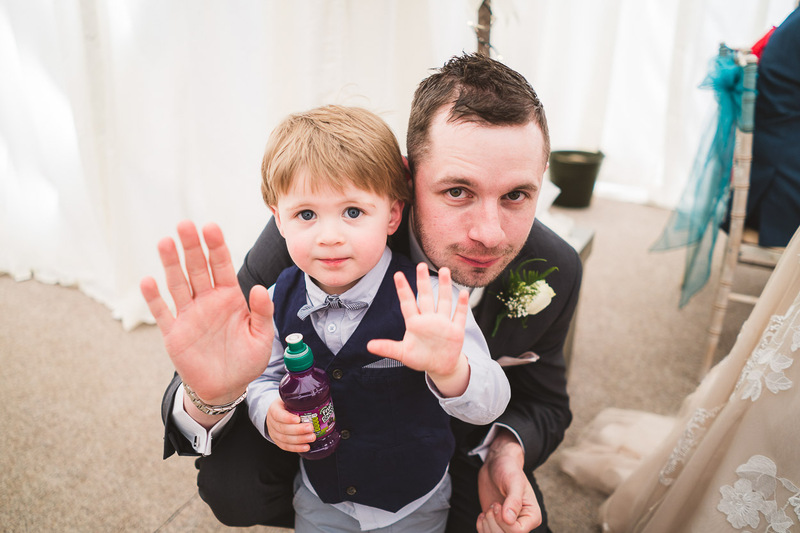 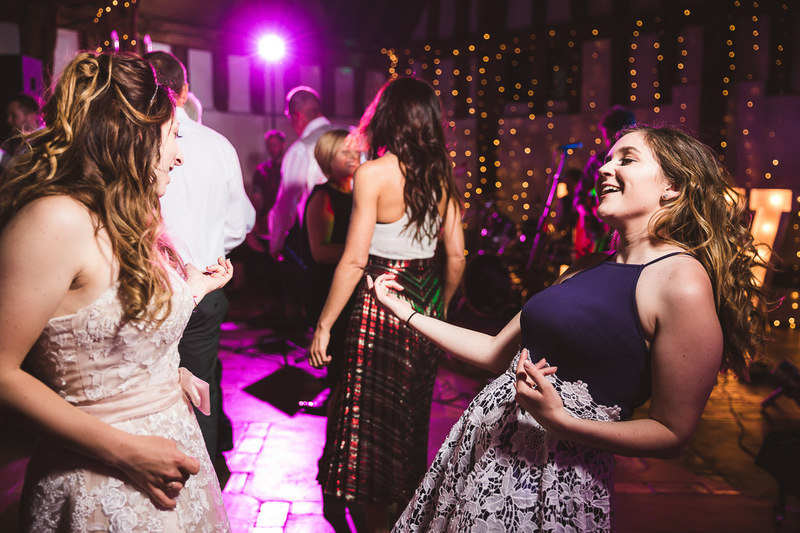 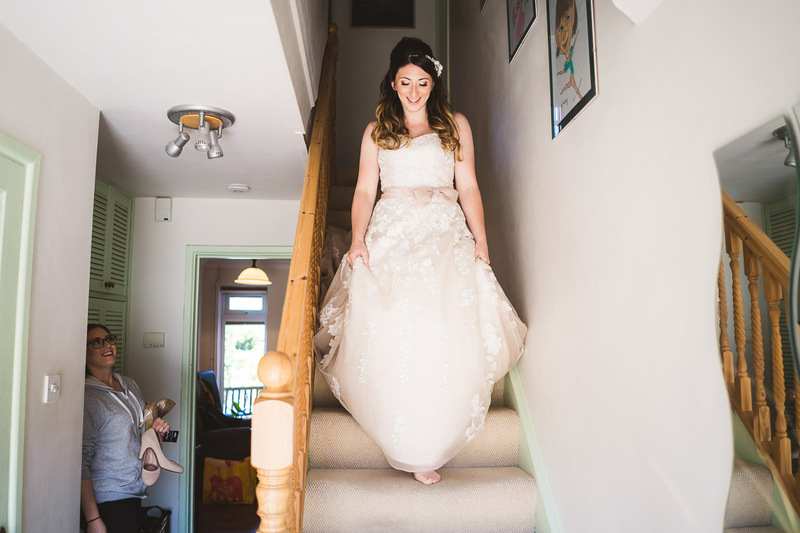 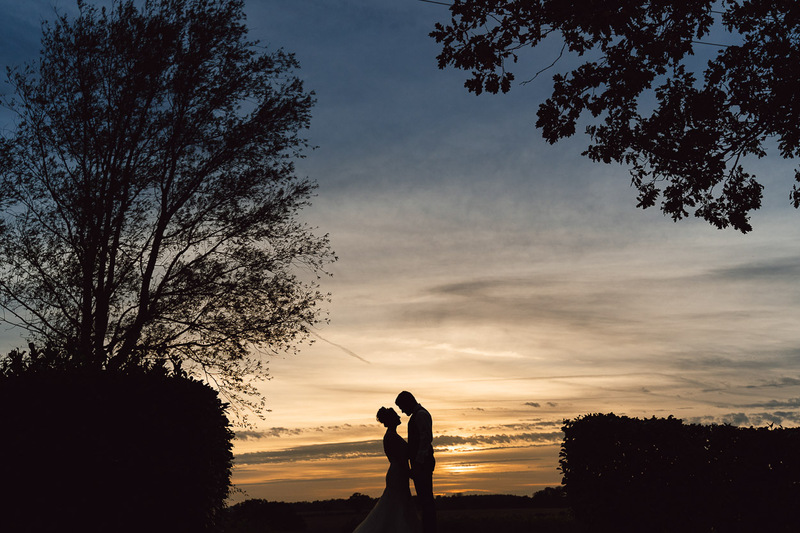 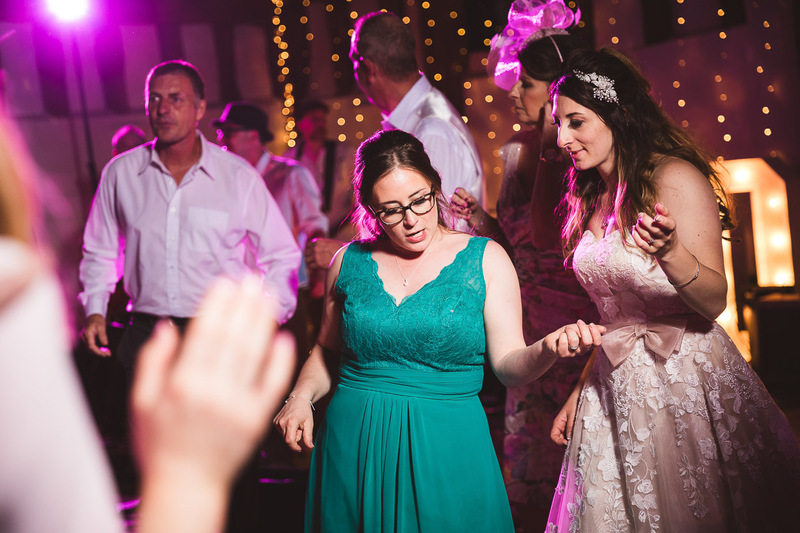 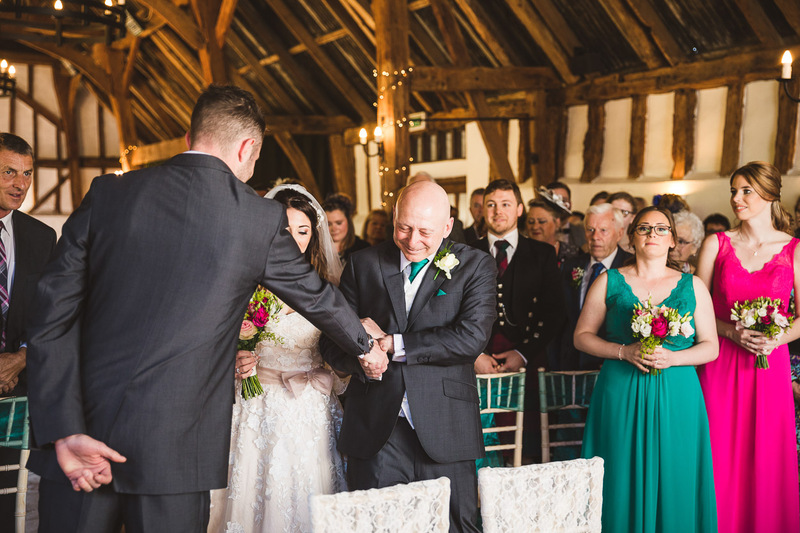 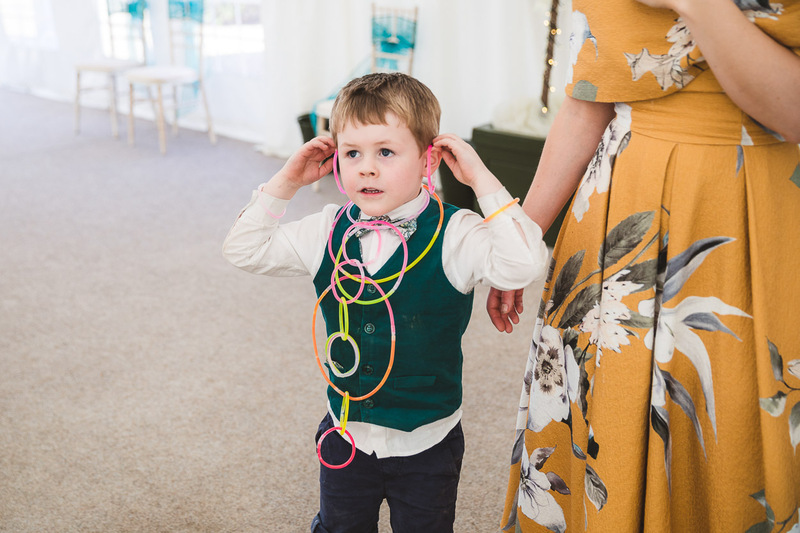 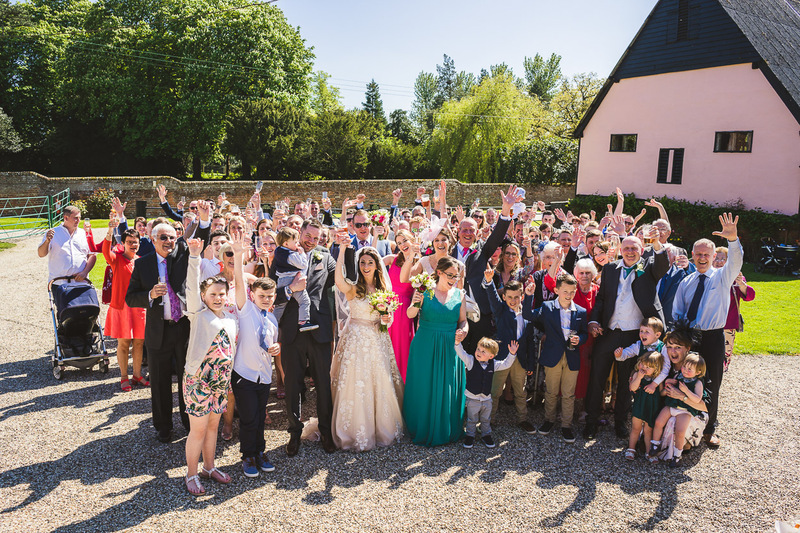 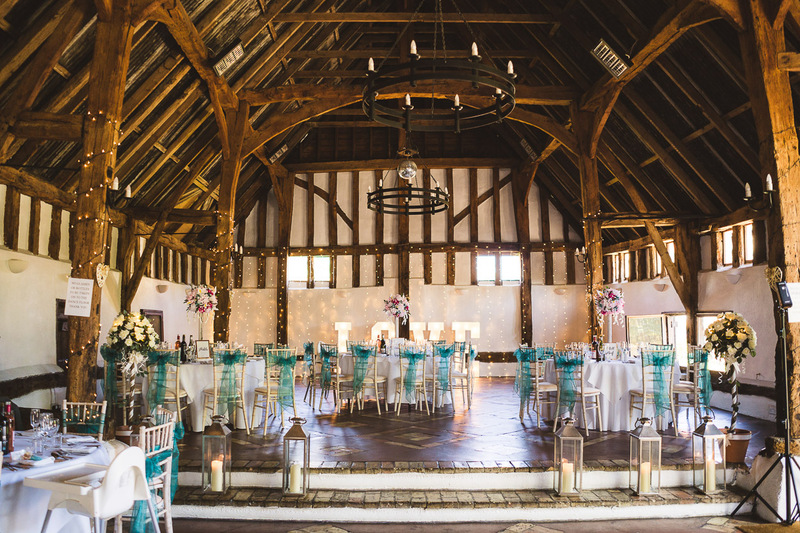 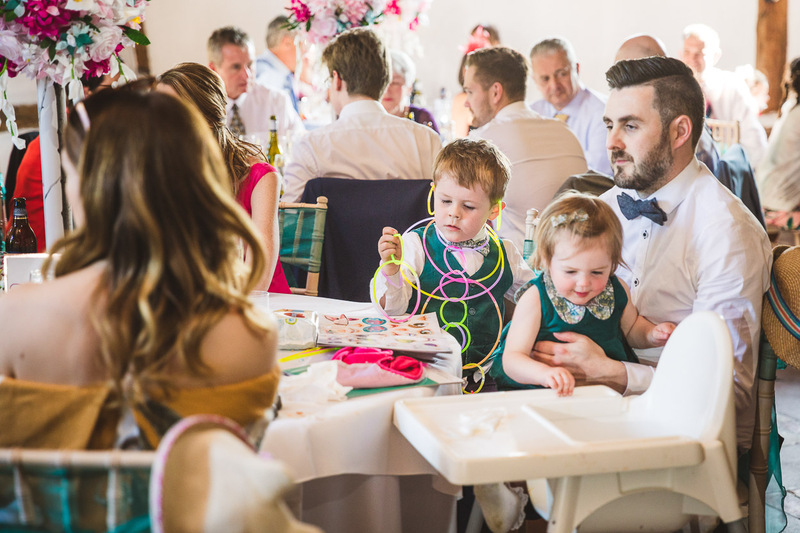 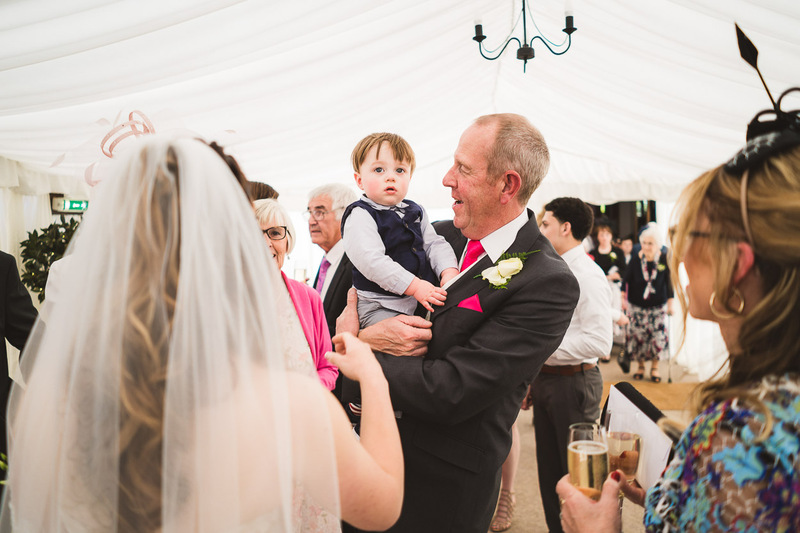 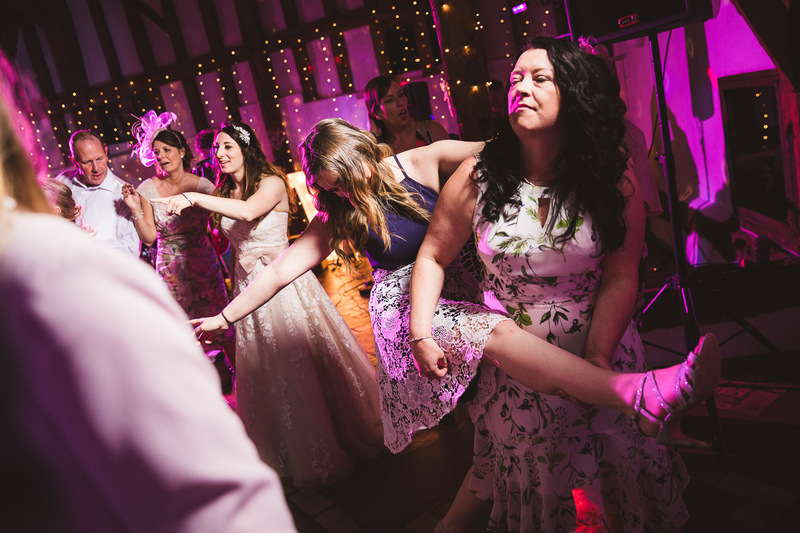 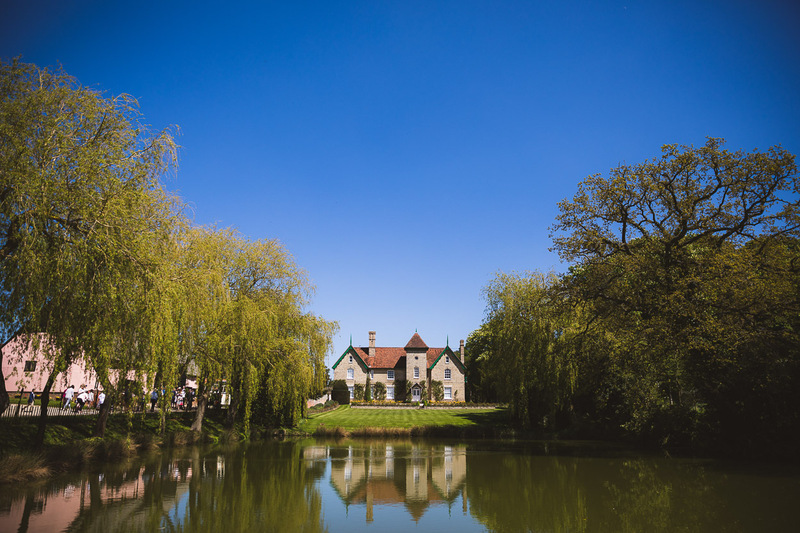 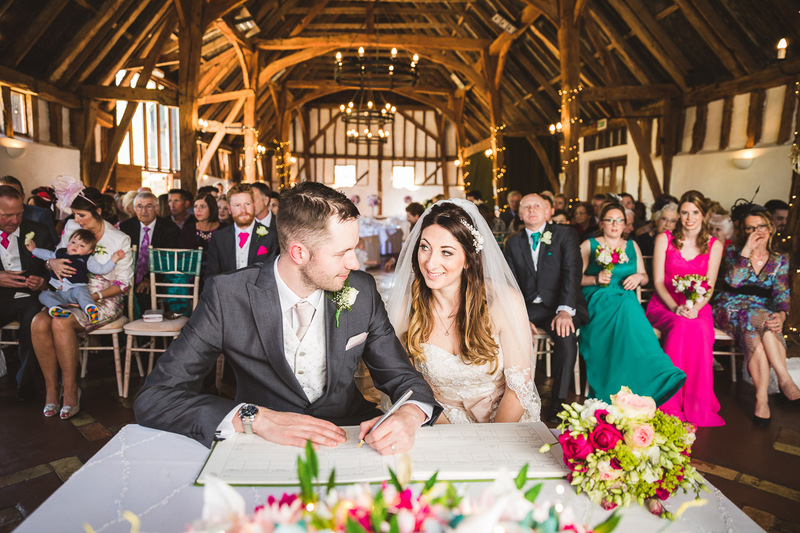 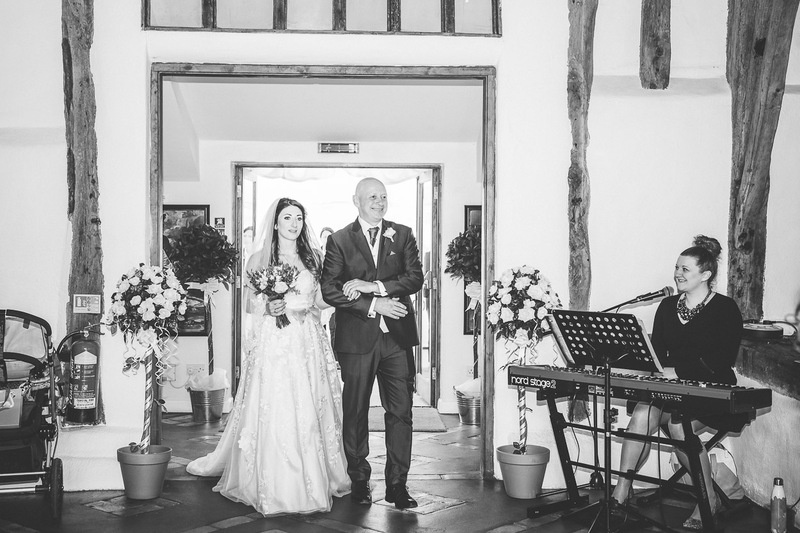 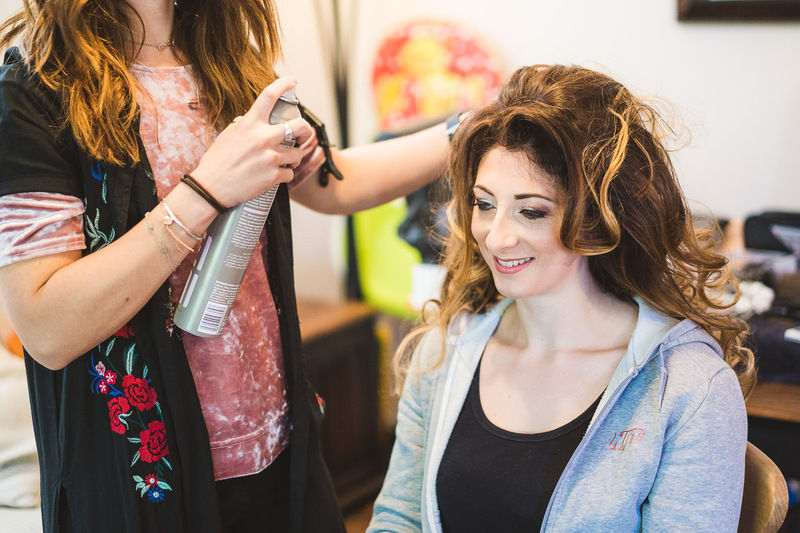 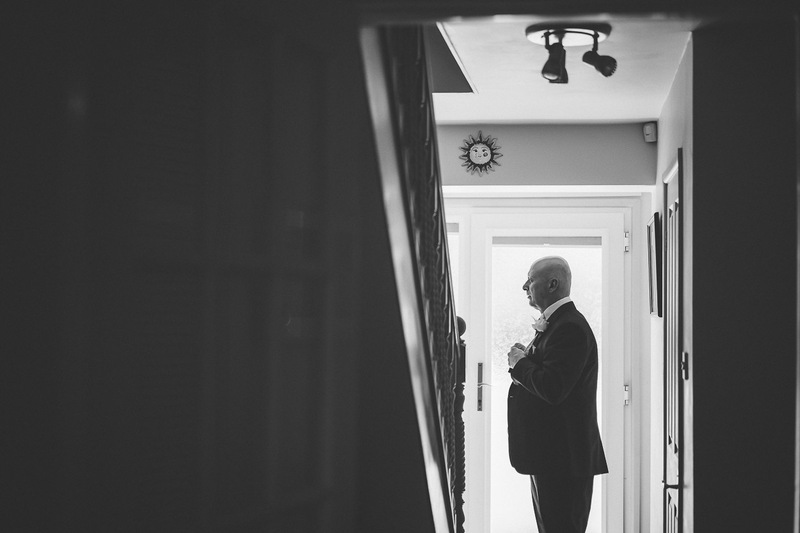 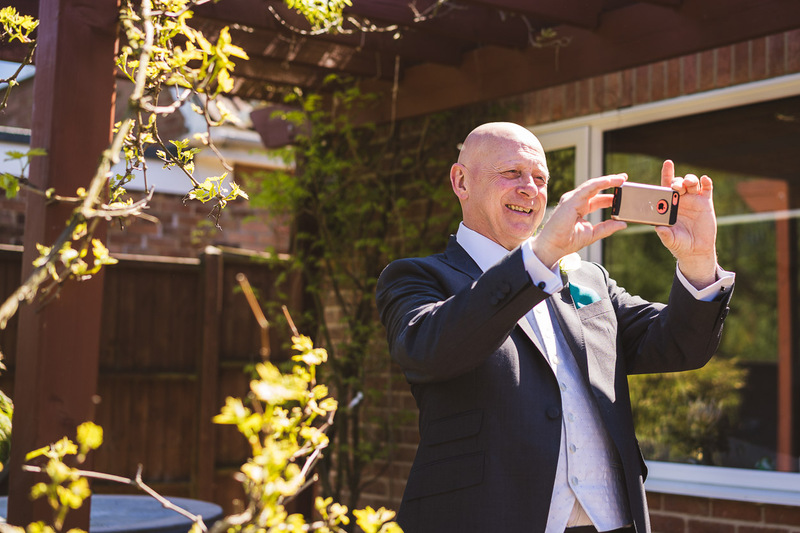 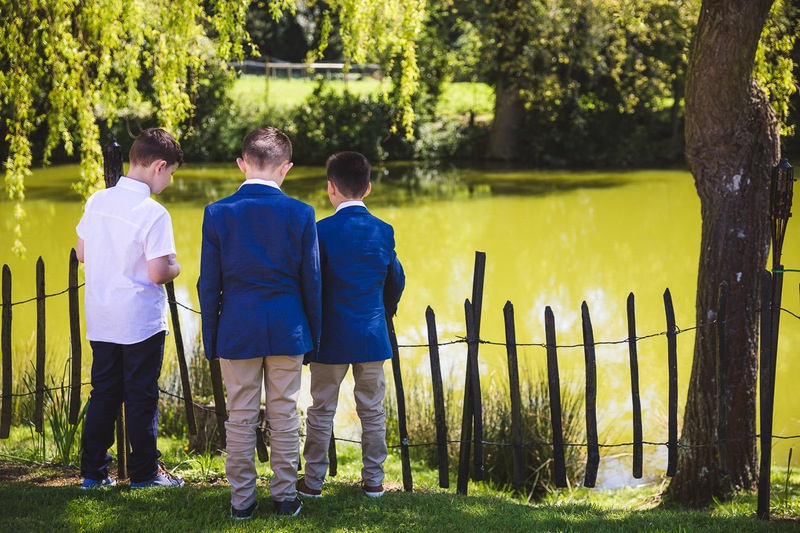 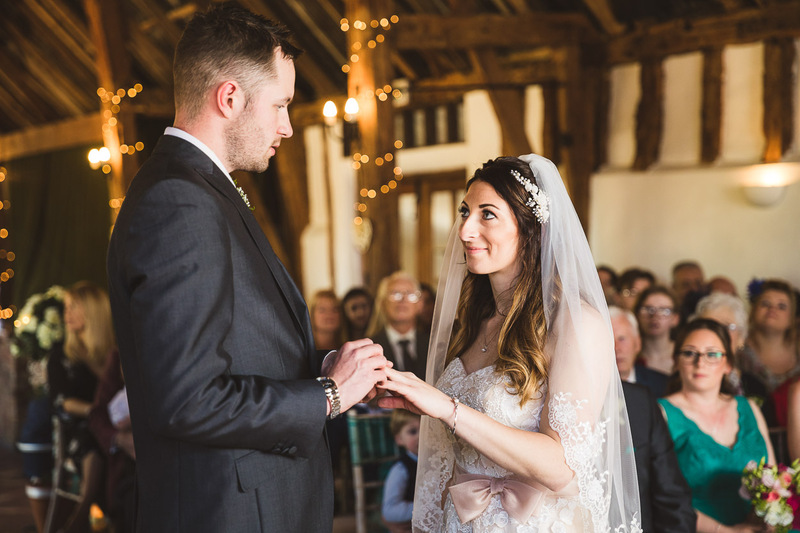 In this case, it was Kieran & Katie’s wedding at the lovely Smeetham Hall Barn in Essex. 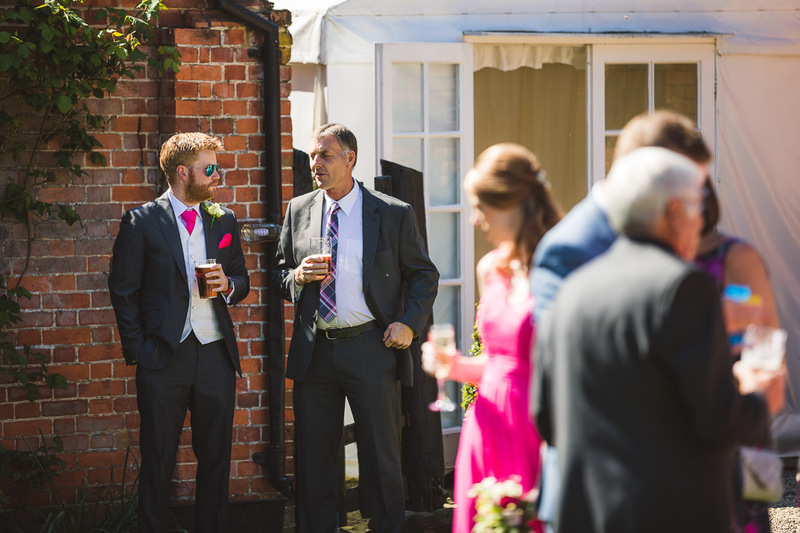 The wedding itself was early May, and probably one of the hottest days of the year up to that point, I kinda always feel for the guys wearing suits, when I get to wear a shirt. 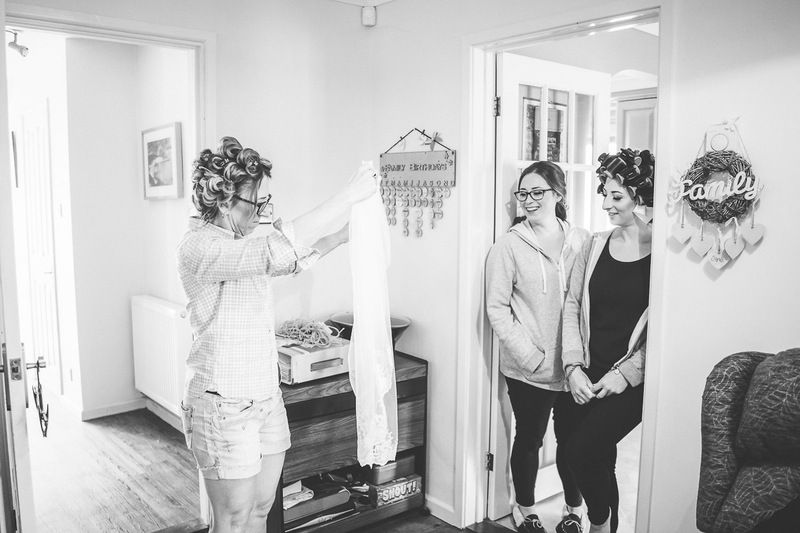 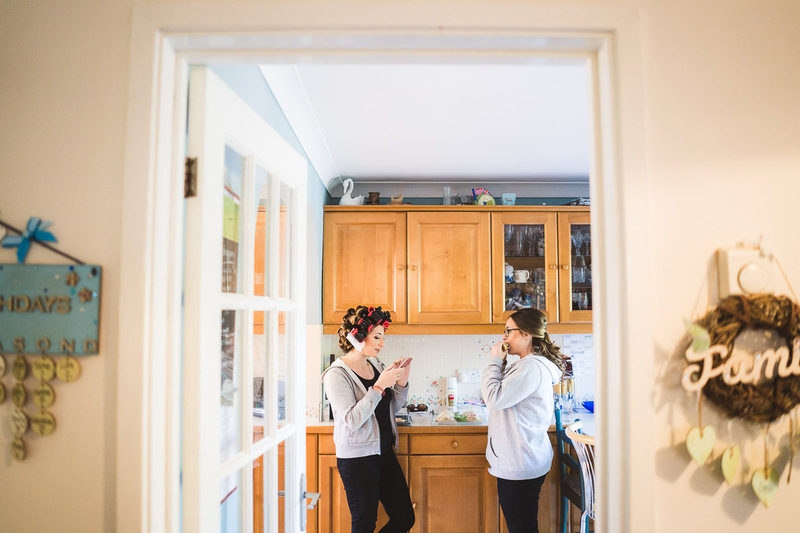 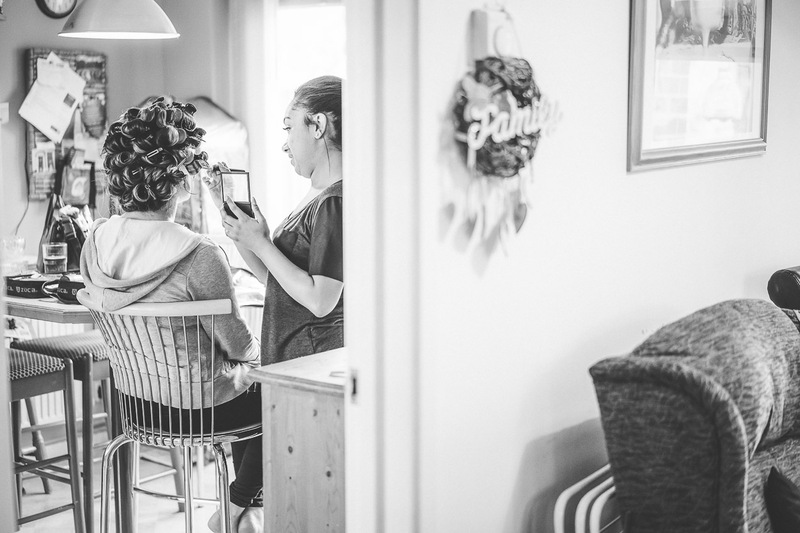 Anyways, Katie started the day like most Brides, at her parents home, and I was greeted by some of the easiest going people ever, nothing was to much trouble. 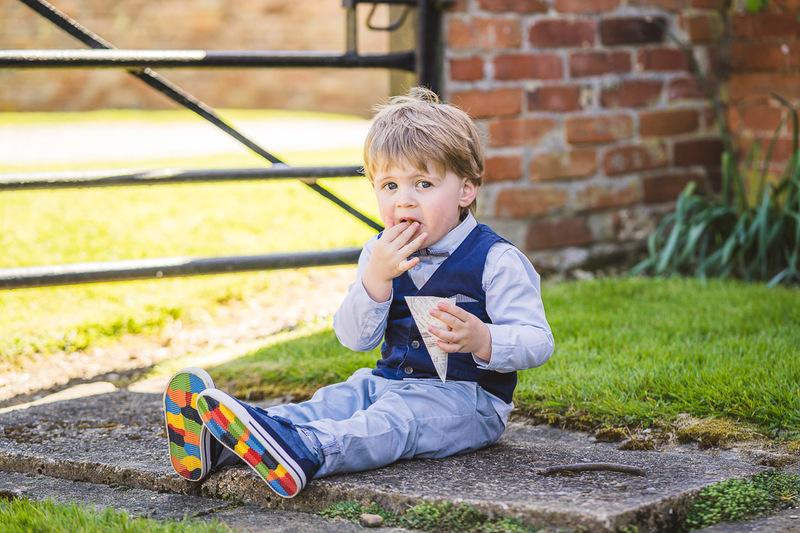 It was then onto Smeetham Hall Barn with a chilled out Kieran. 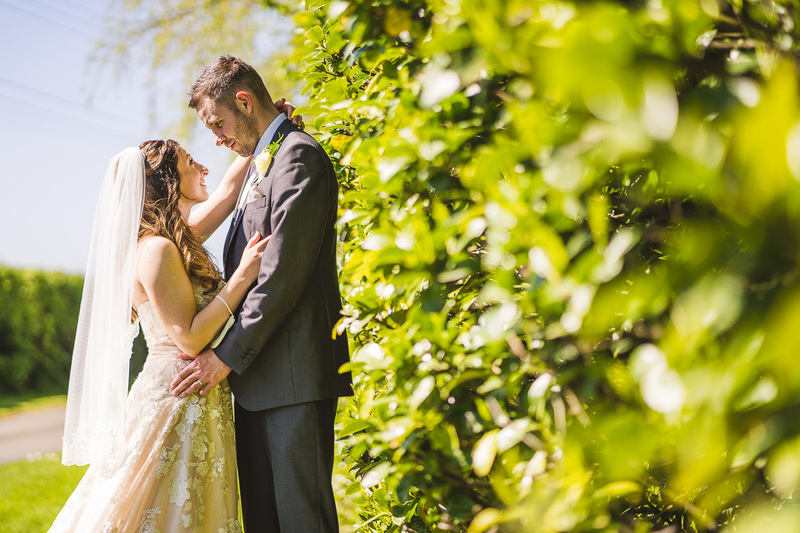 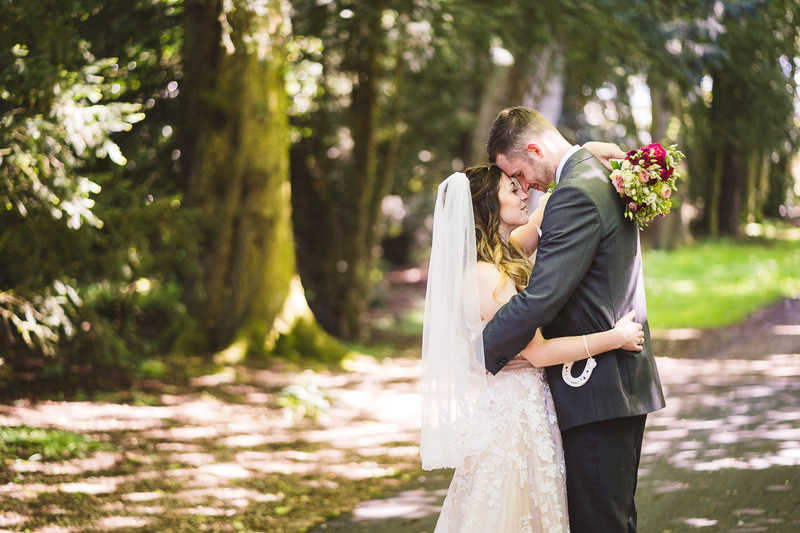 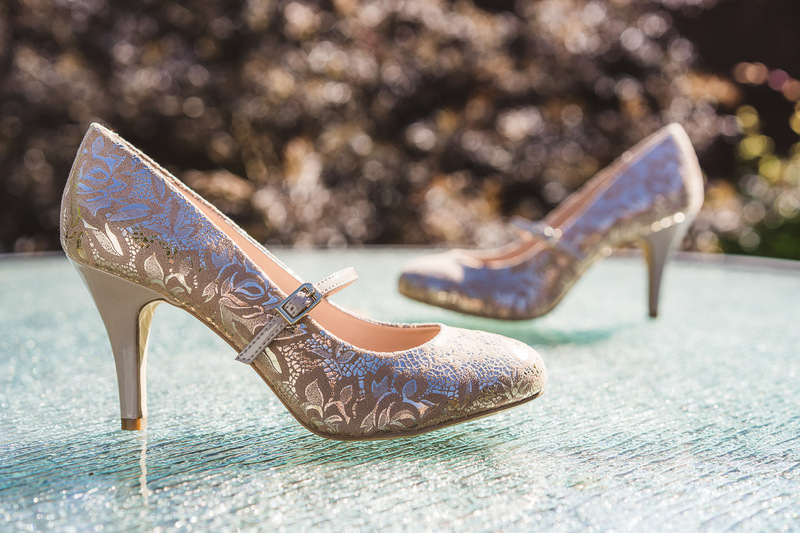 It really was a perfect day for Kieran & Katie, I can only hope my images to the day justice.